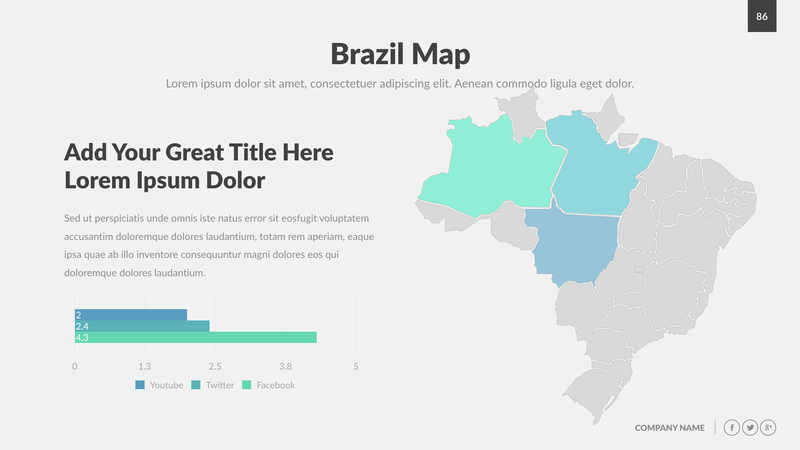 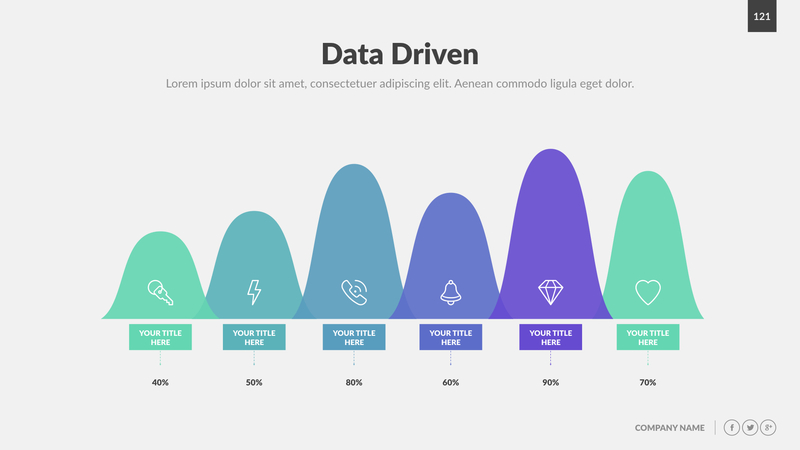 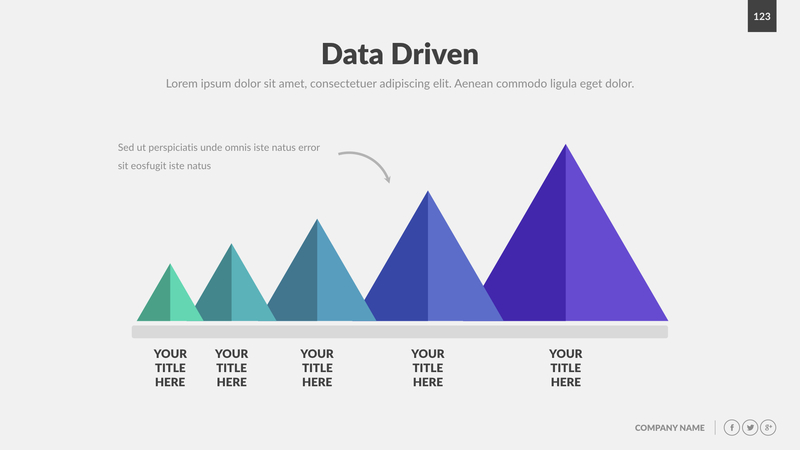 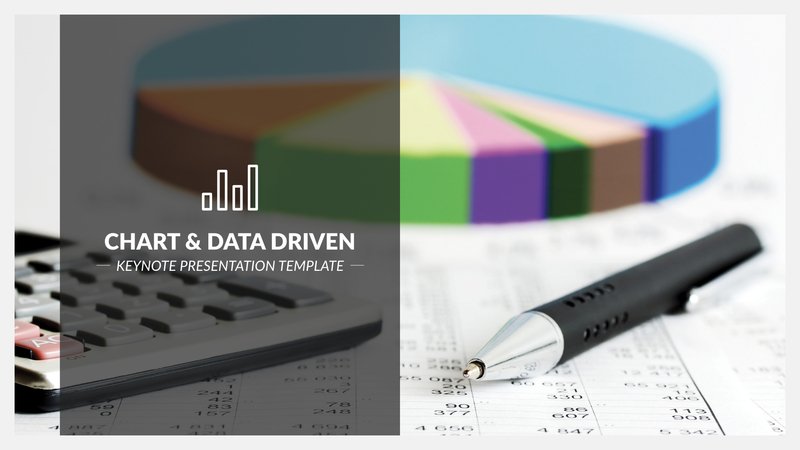 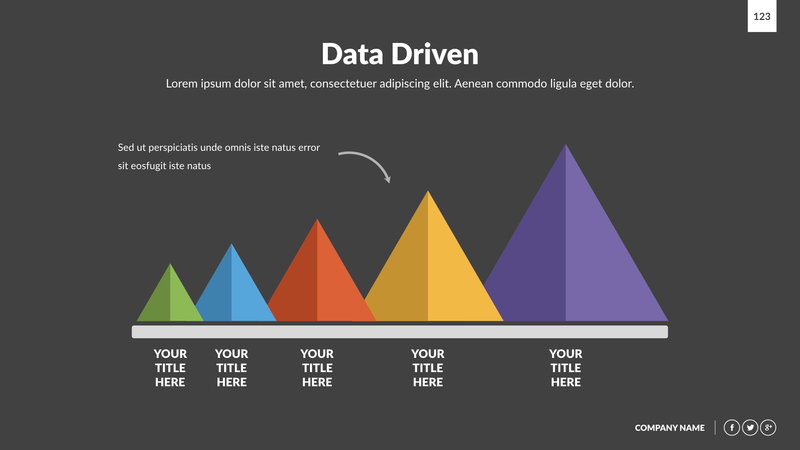 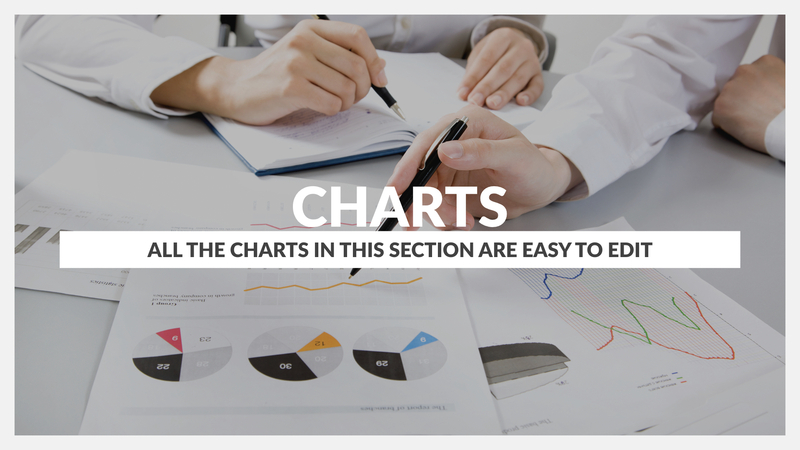 A great collection of charts slides, you can use them to make a great report and improve your presentations. 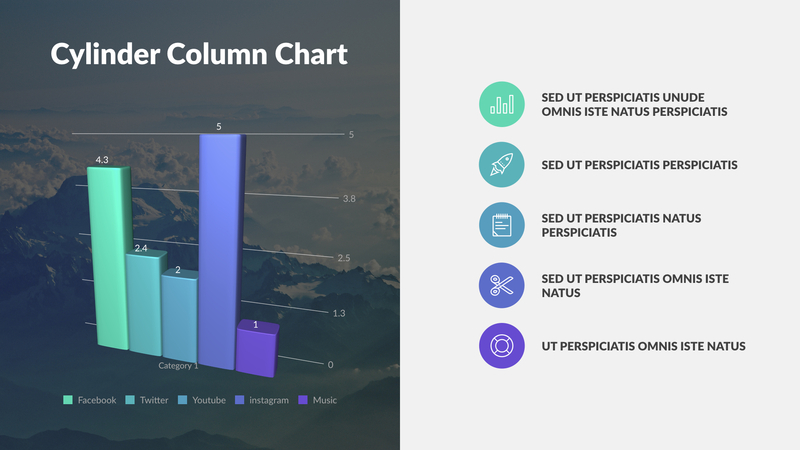 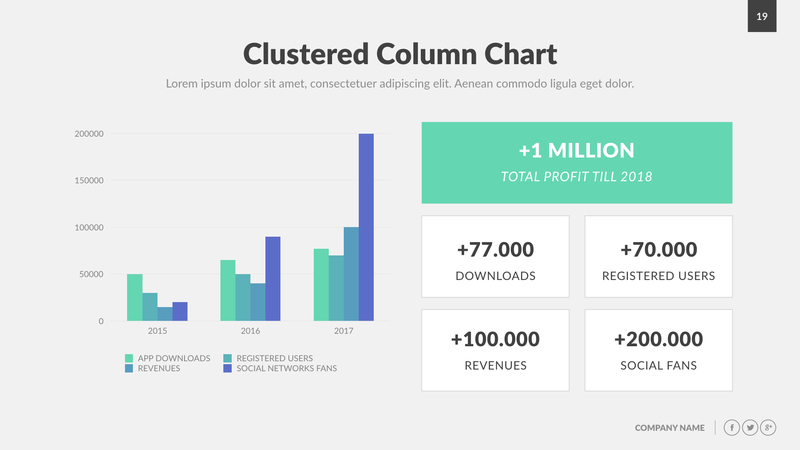 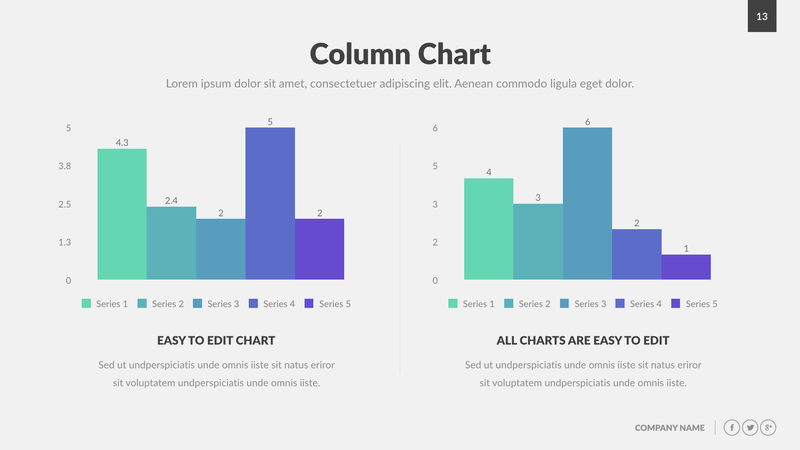 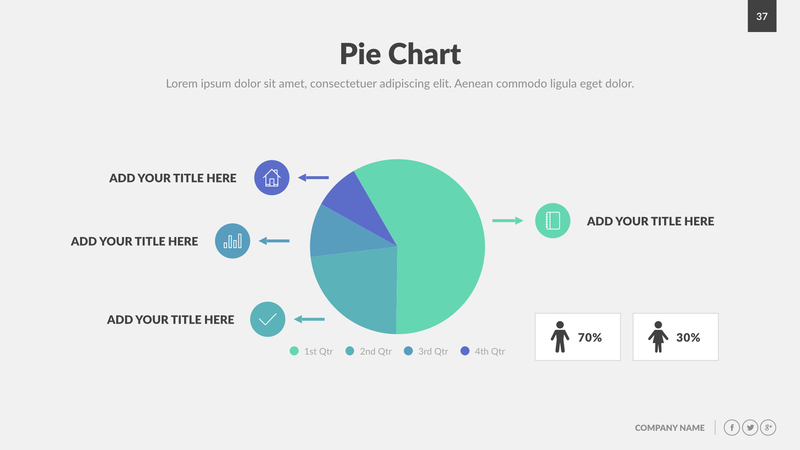 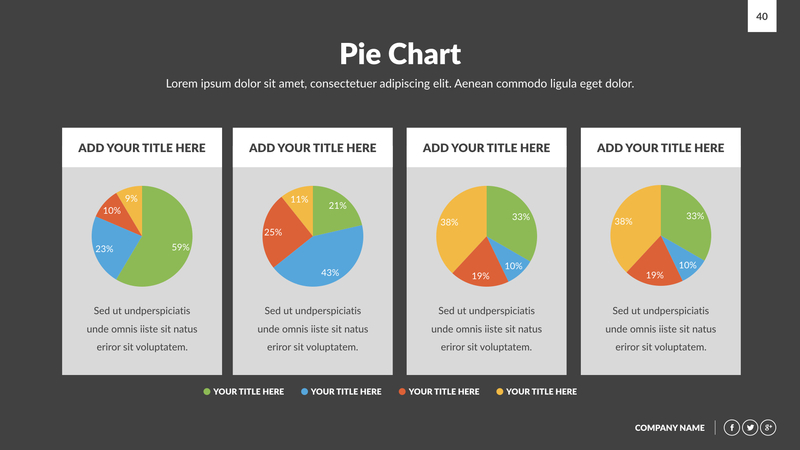 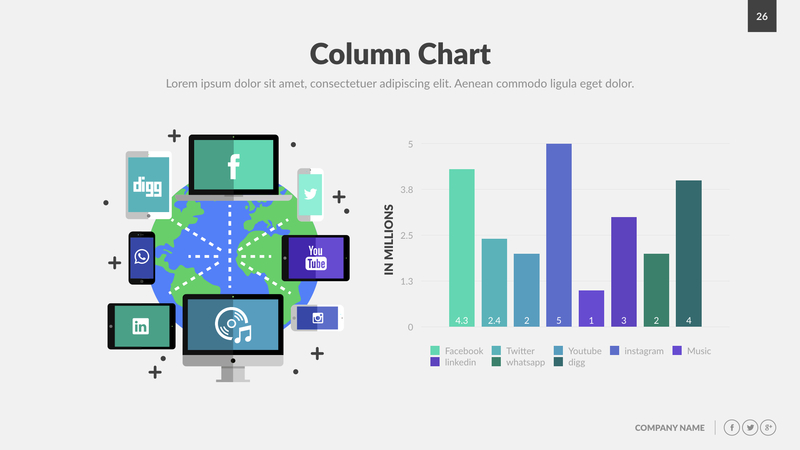 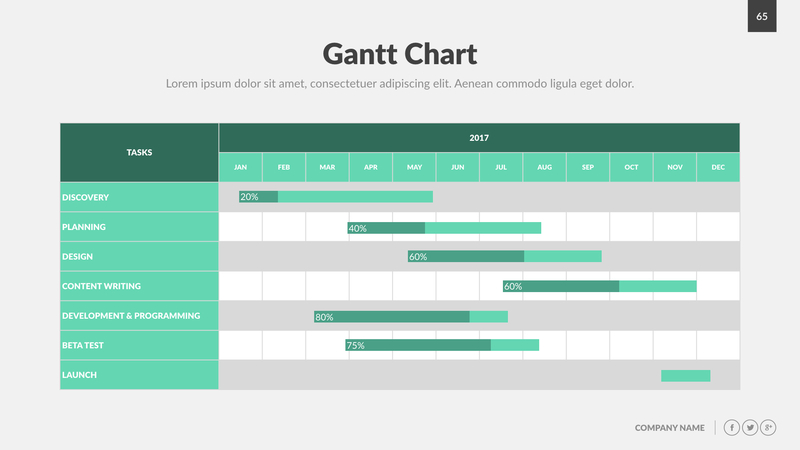 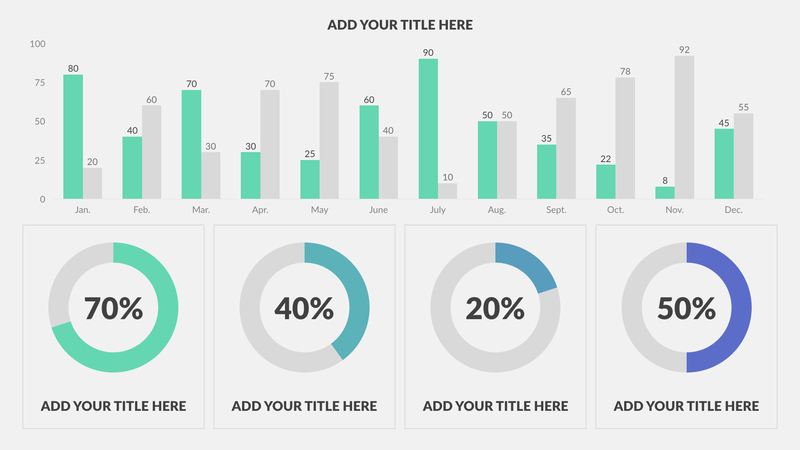 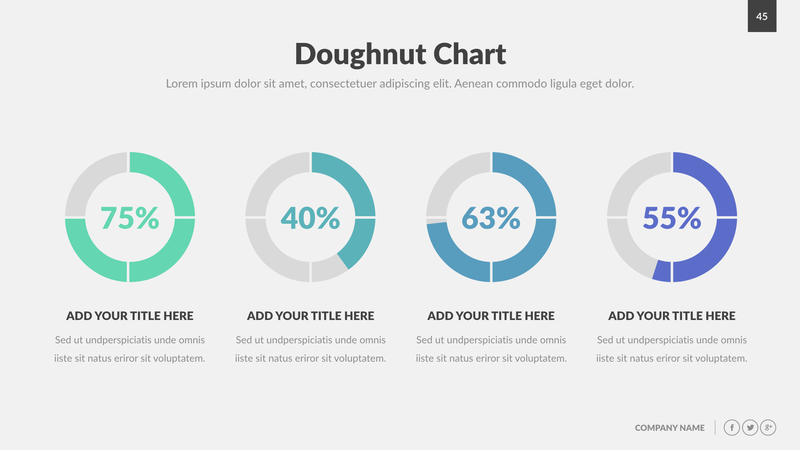 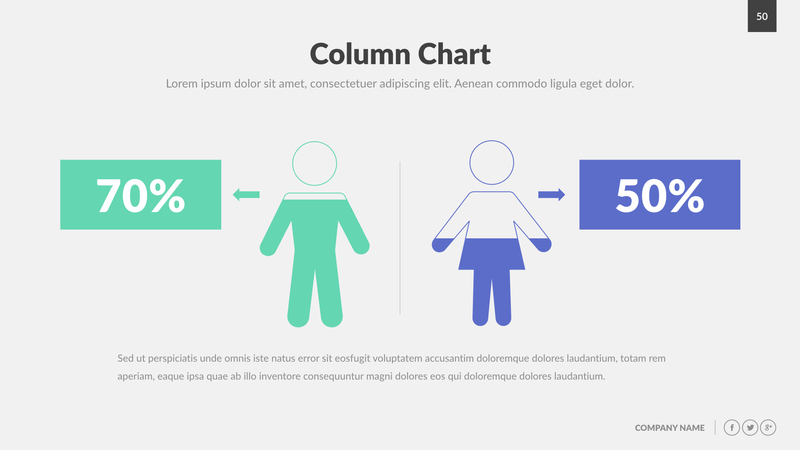 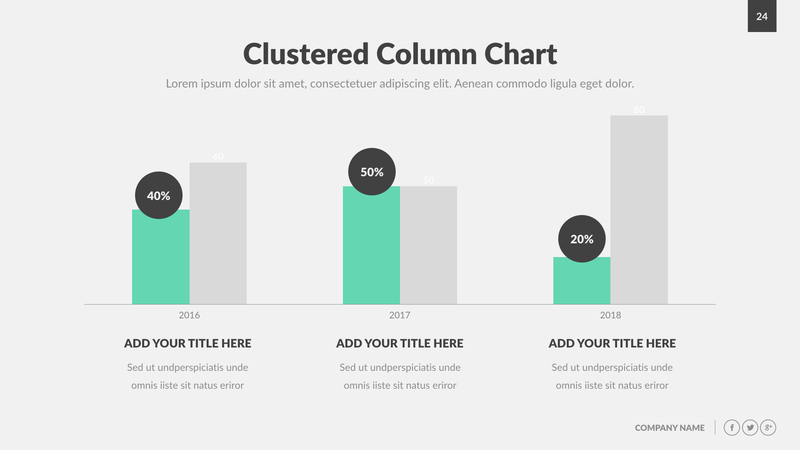 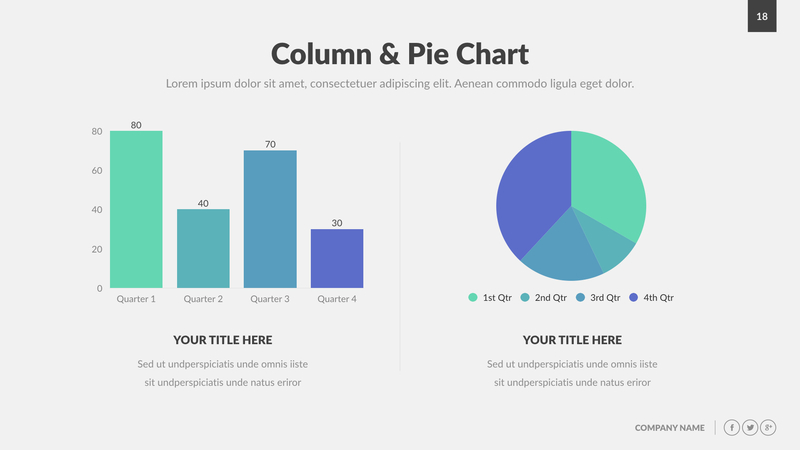 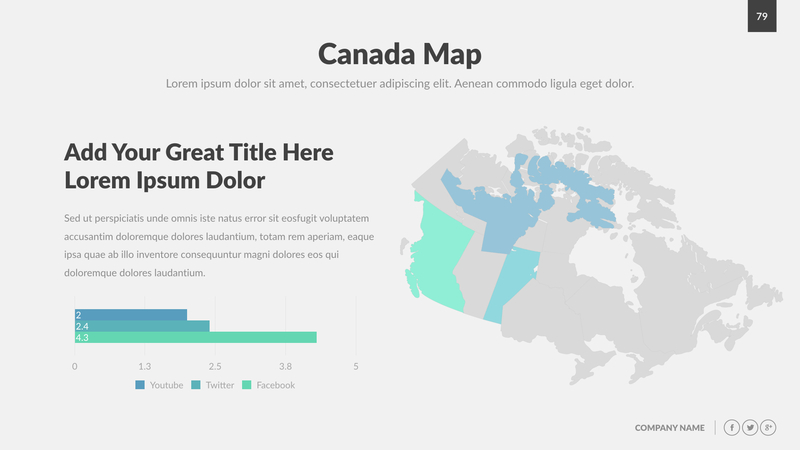 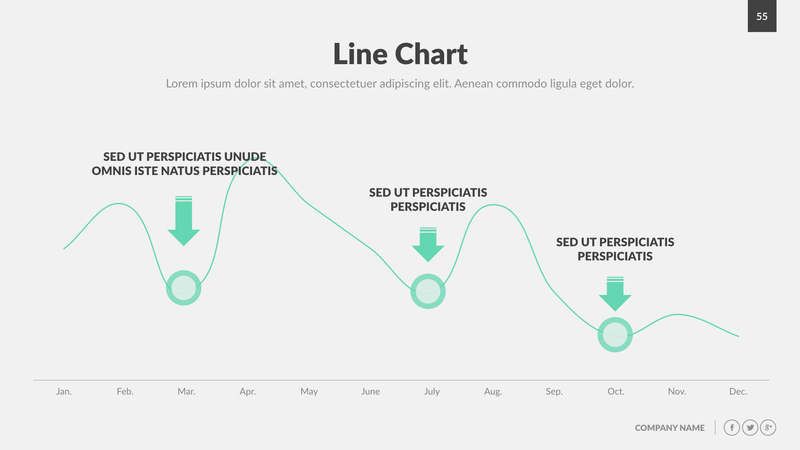 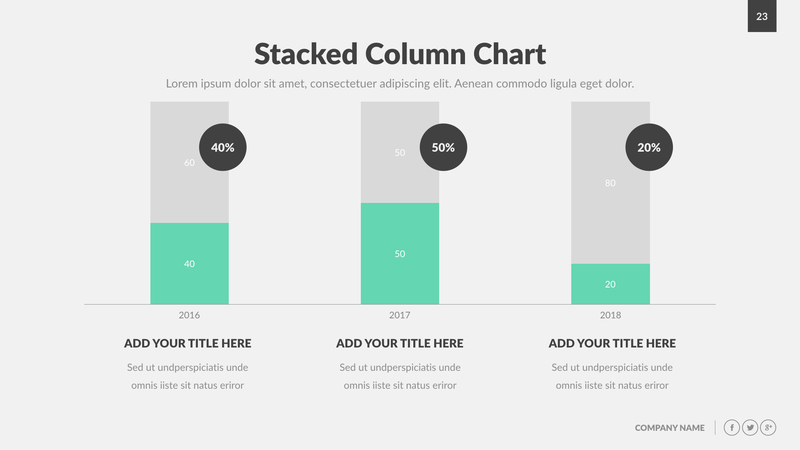 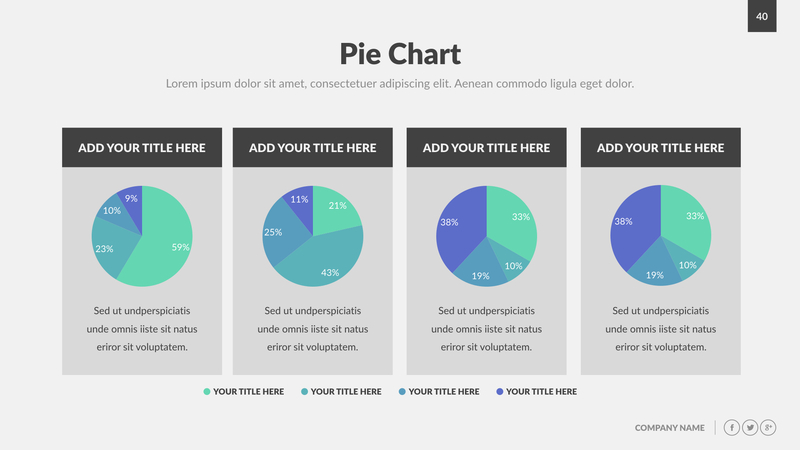 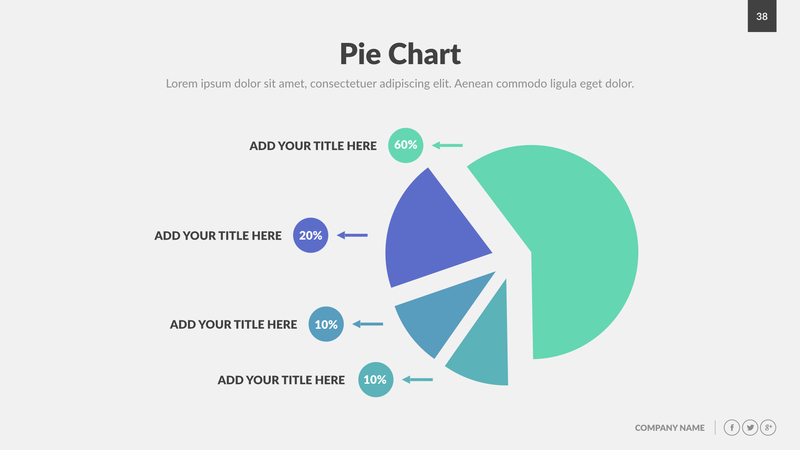 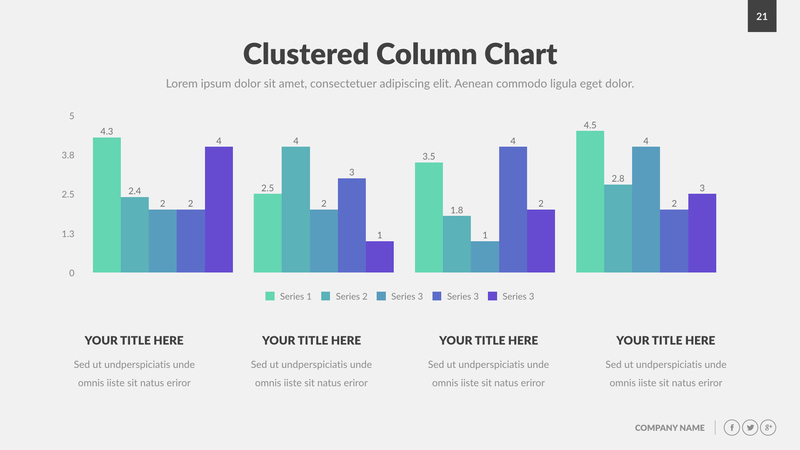 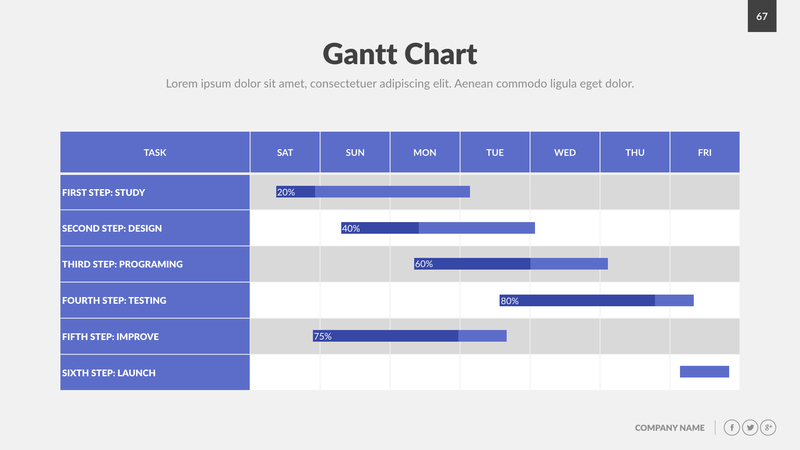 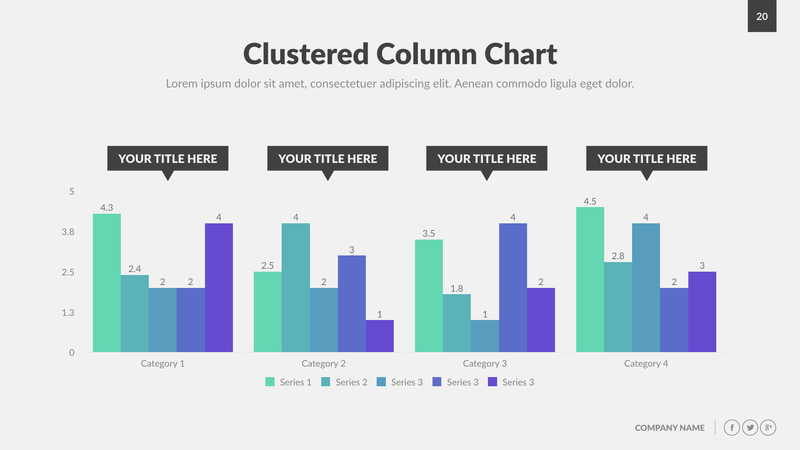 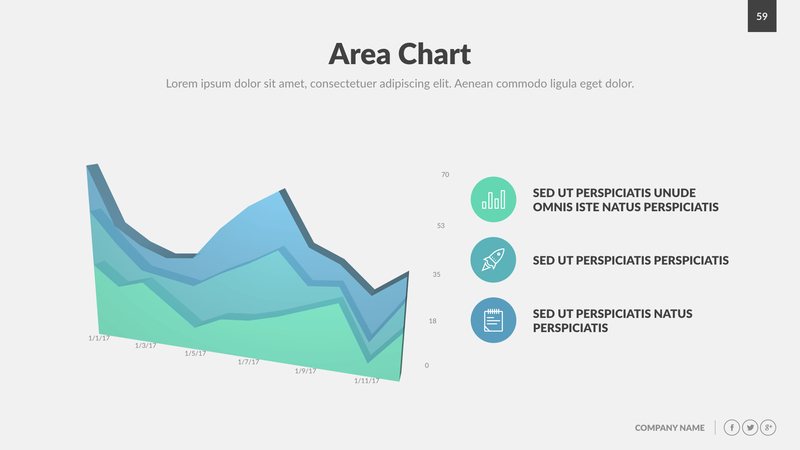 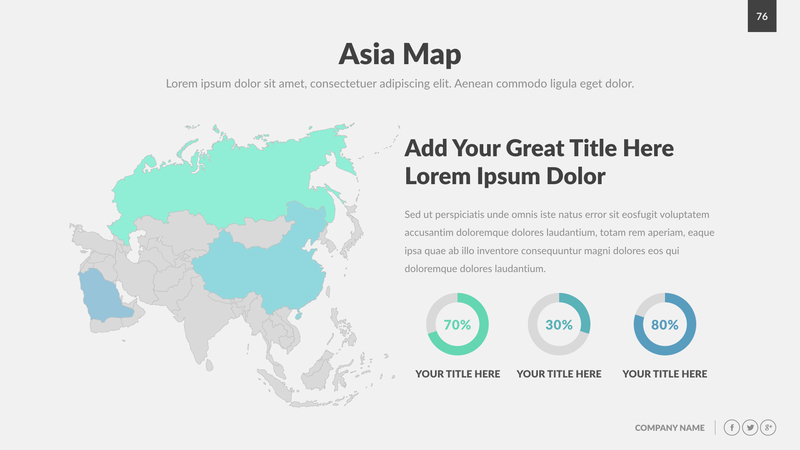 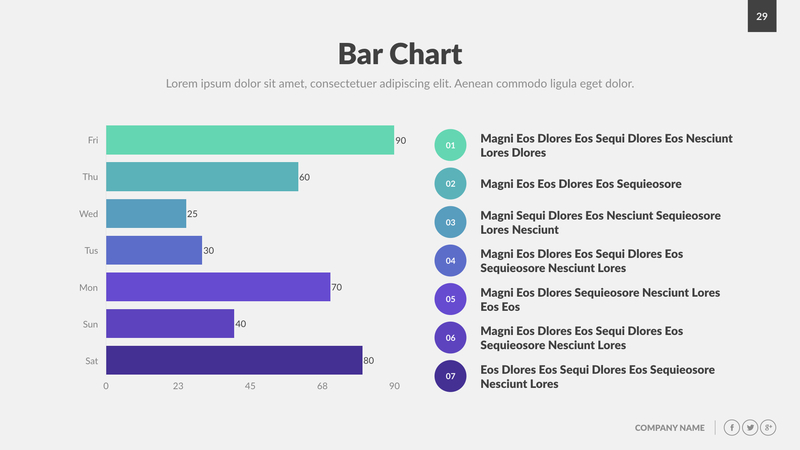 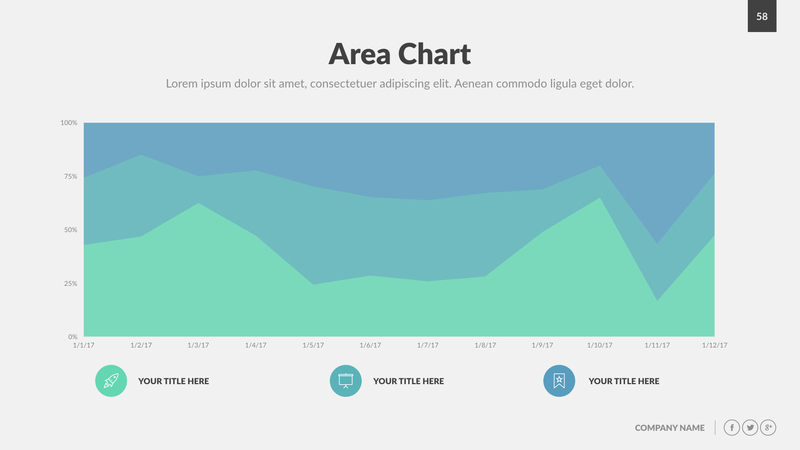 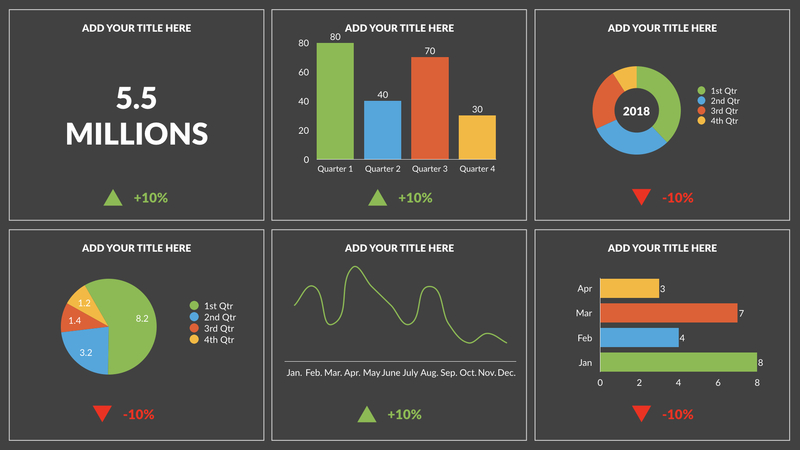 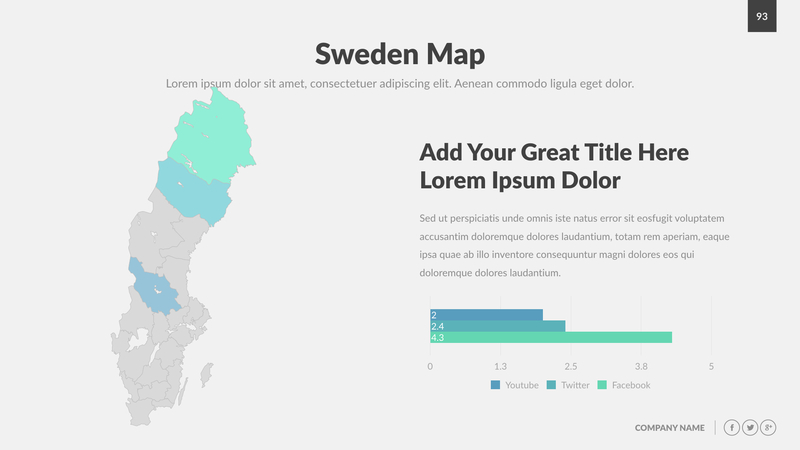 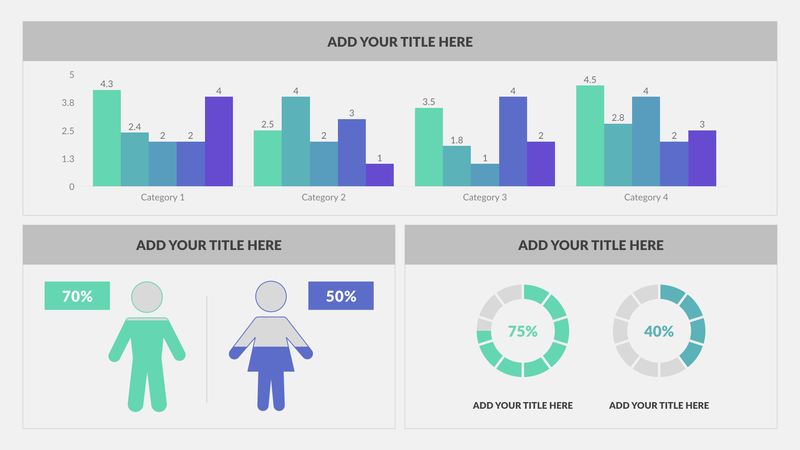 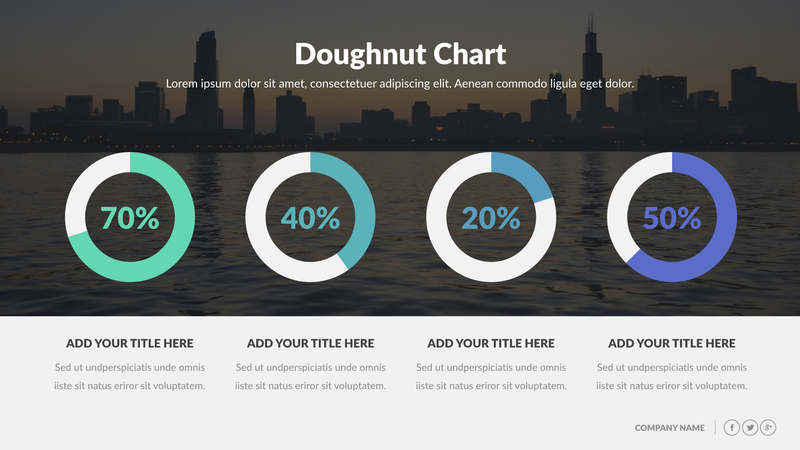 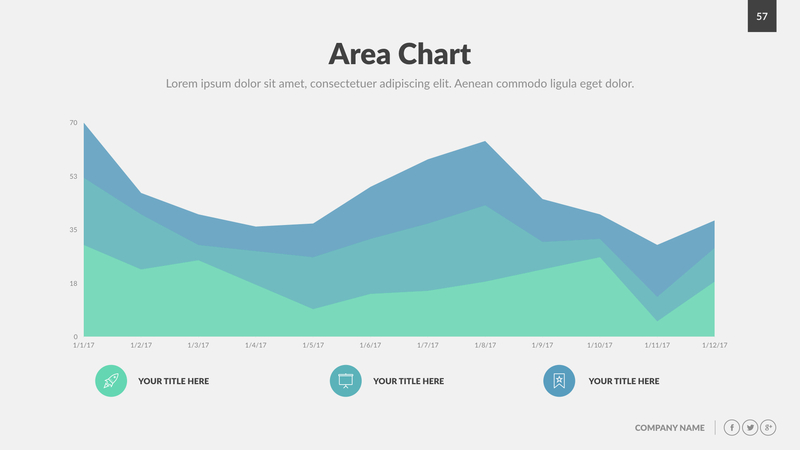 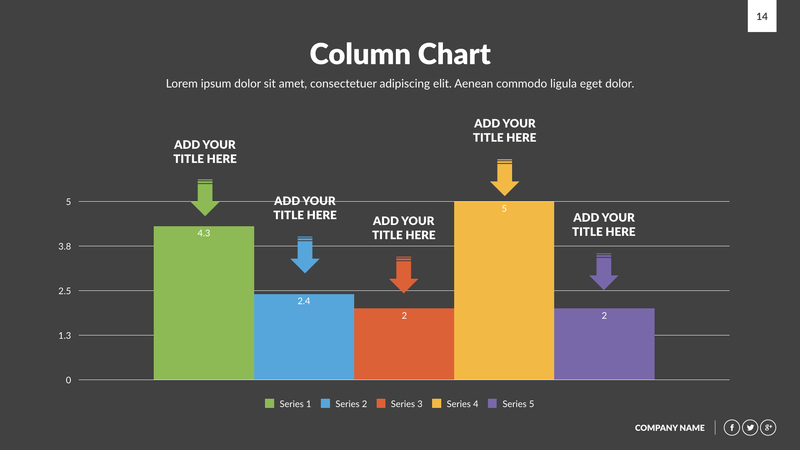 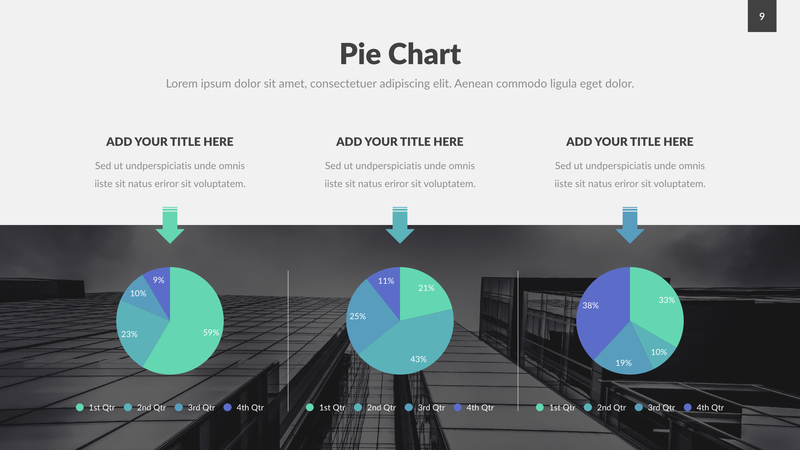 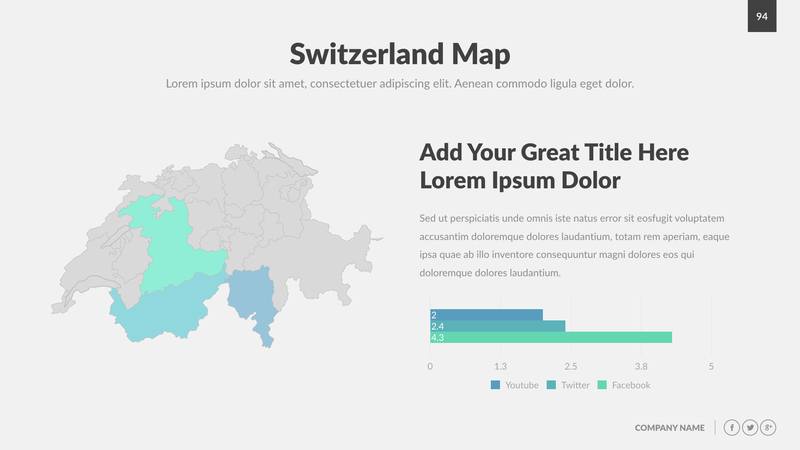 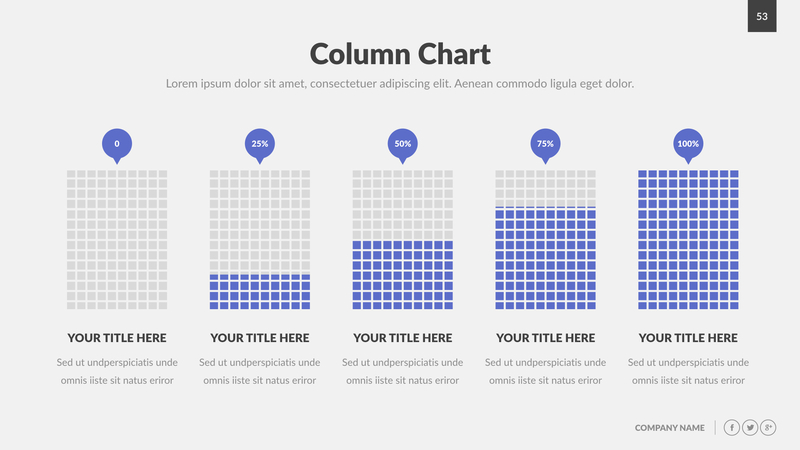 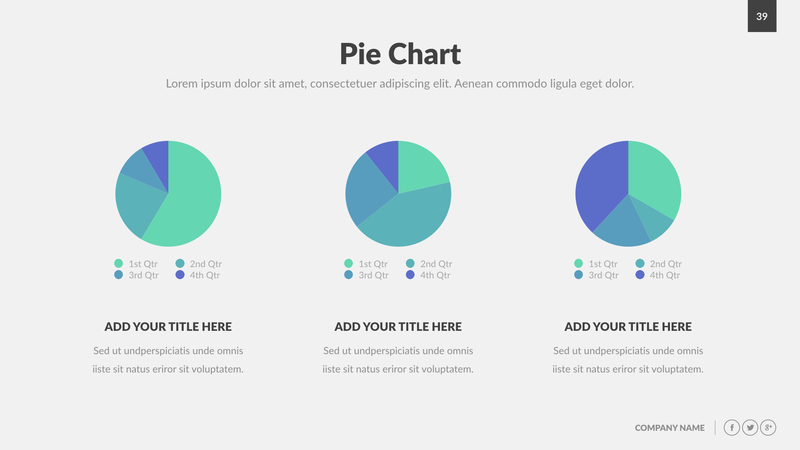 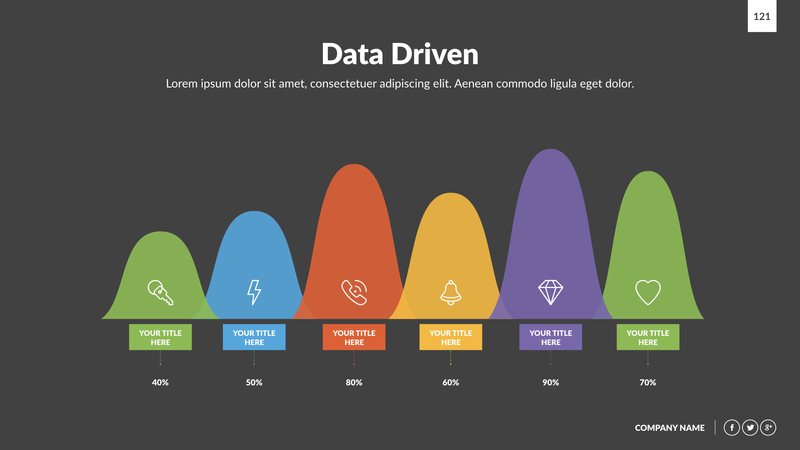 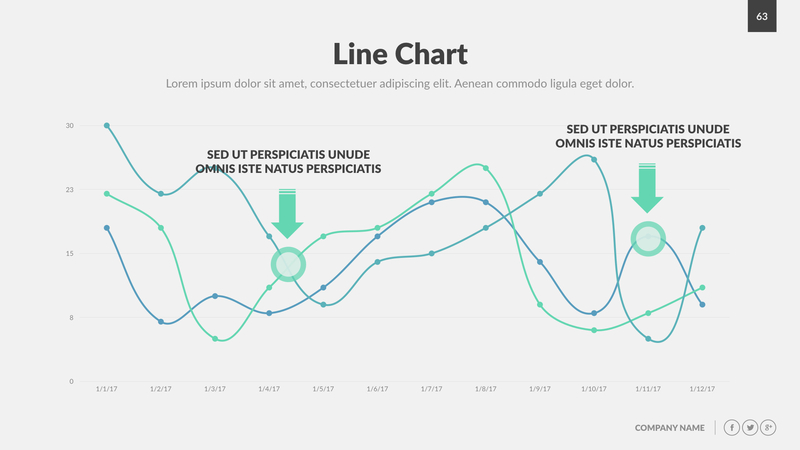 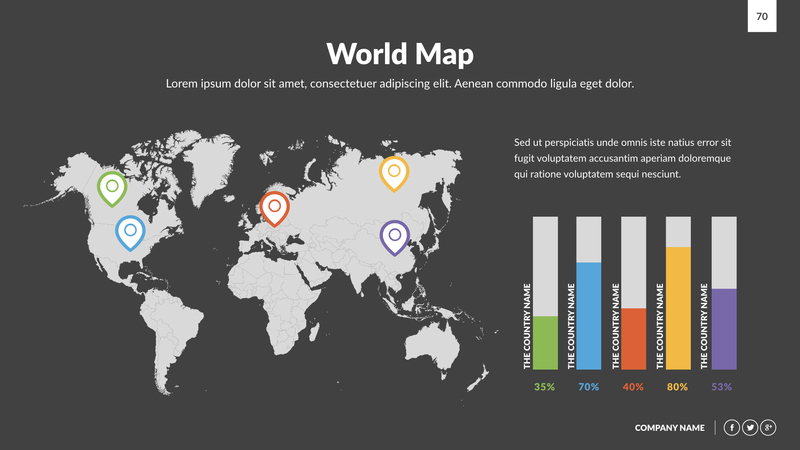 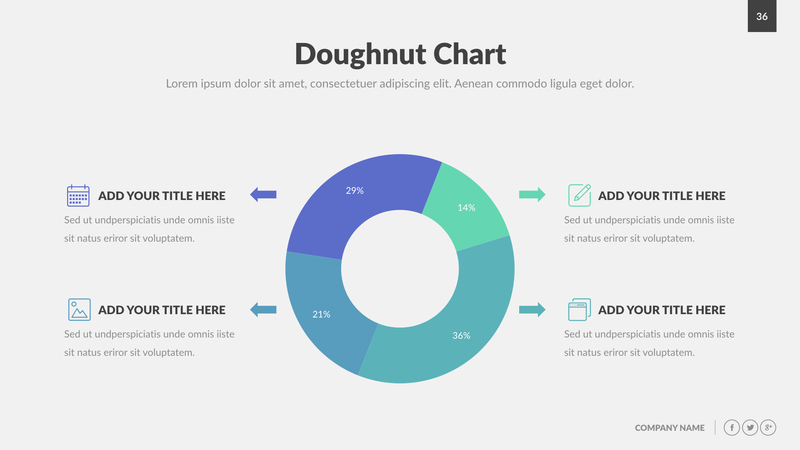 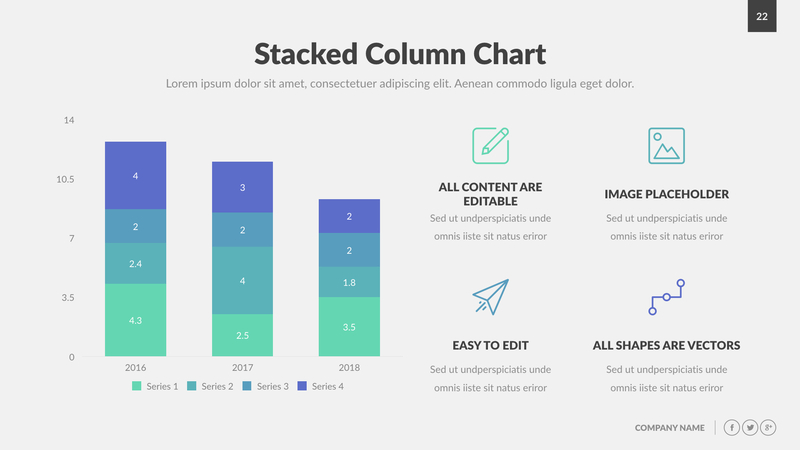 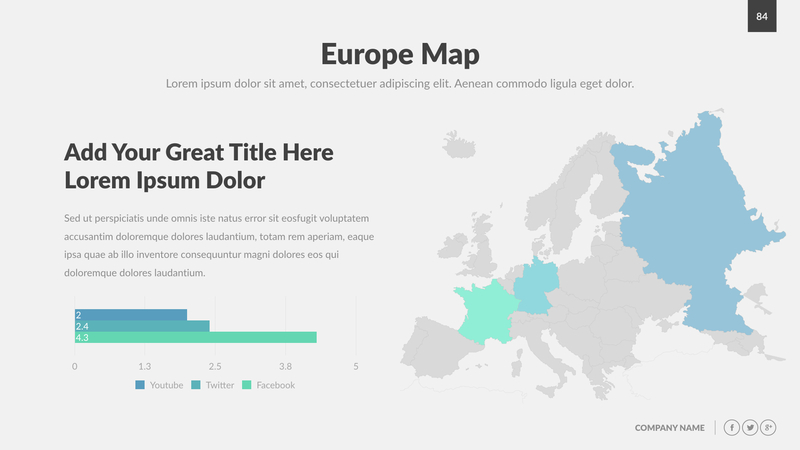 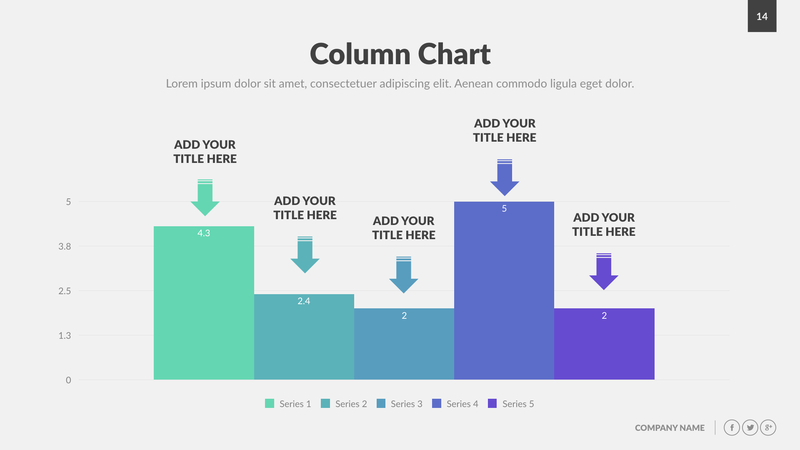 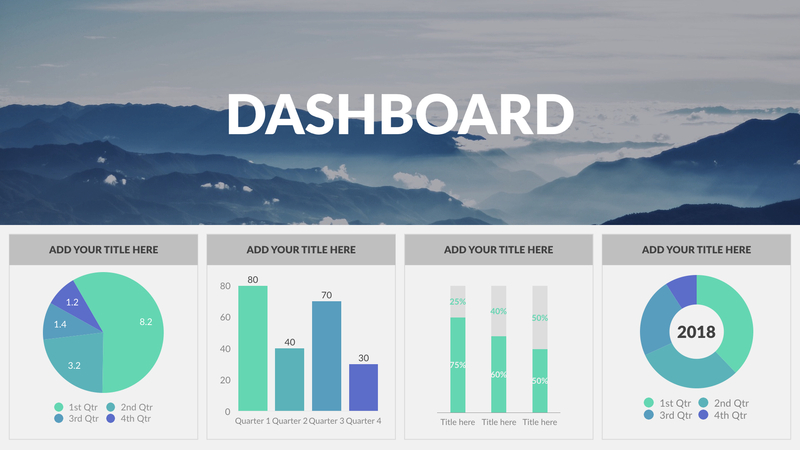 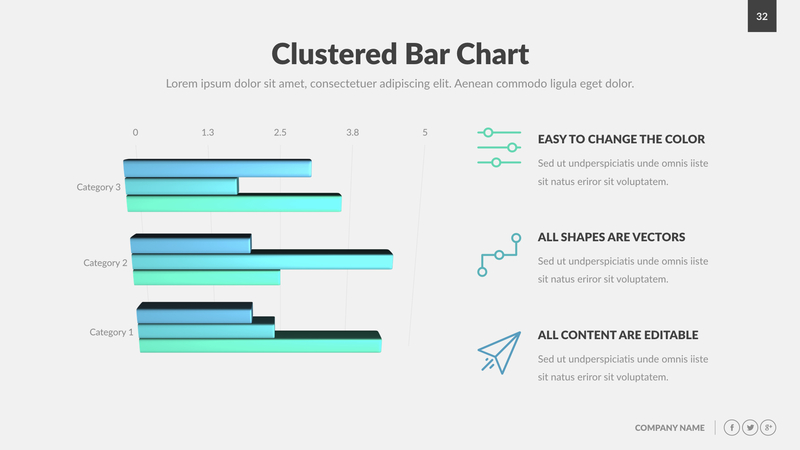 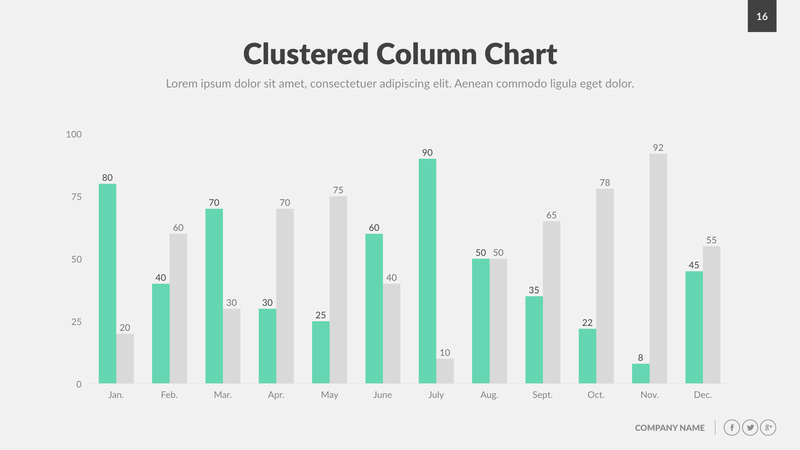 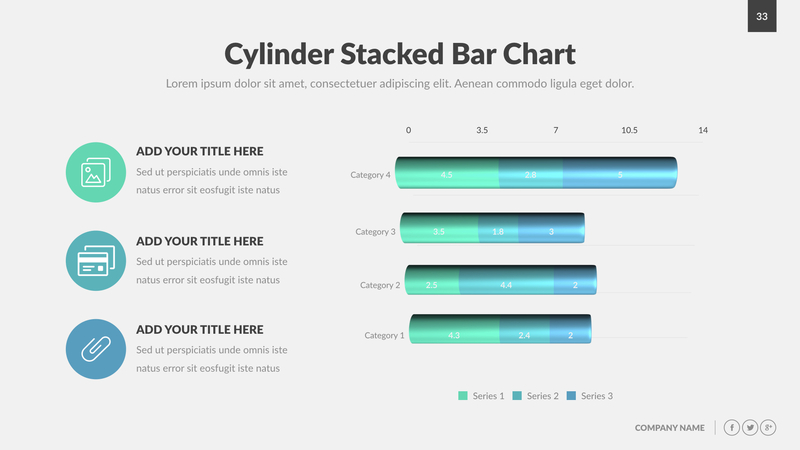 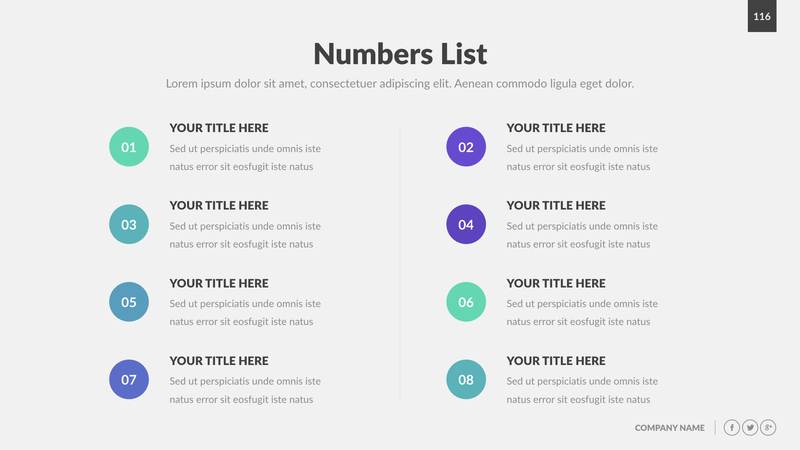 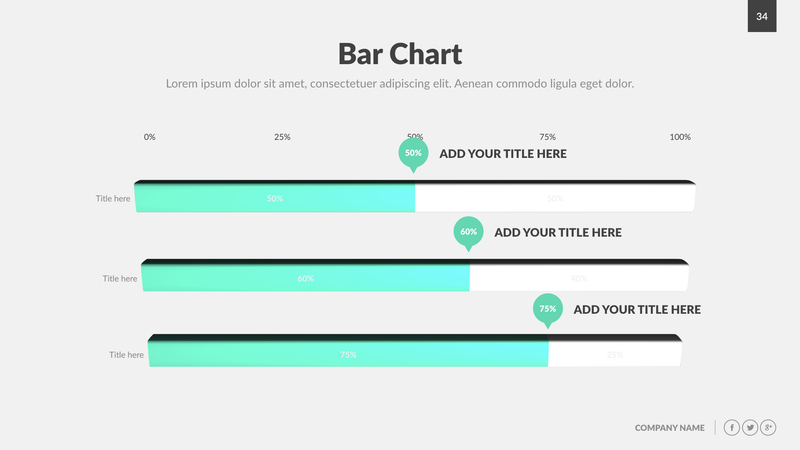 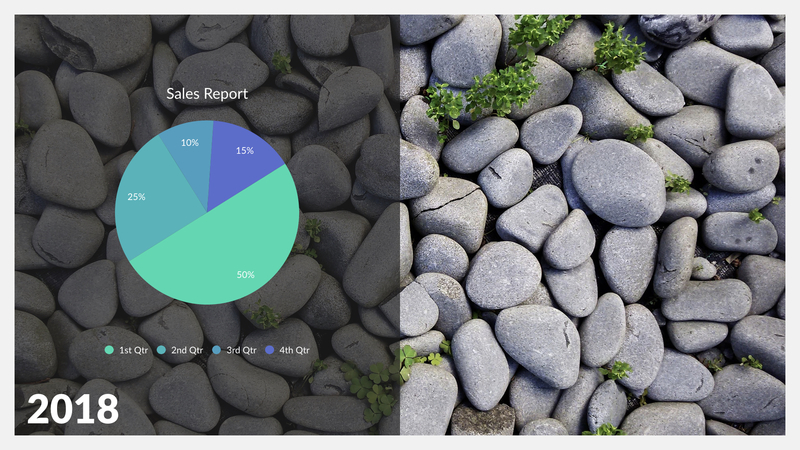 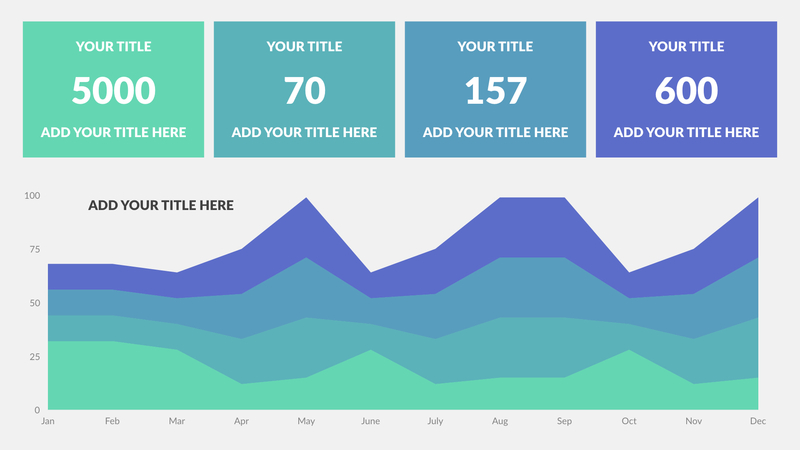 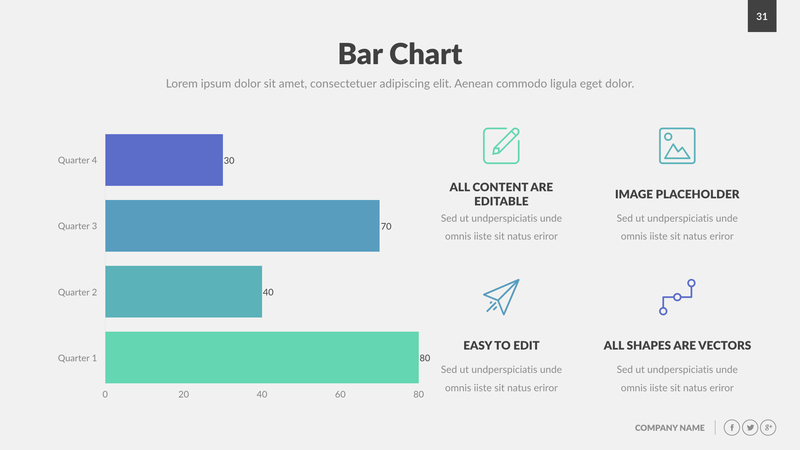 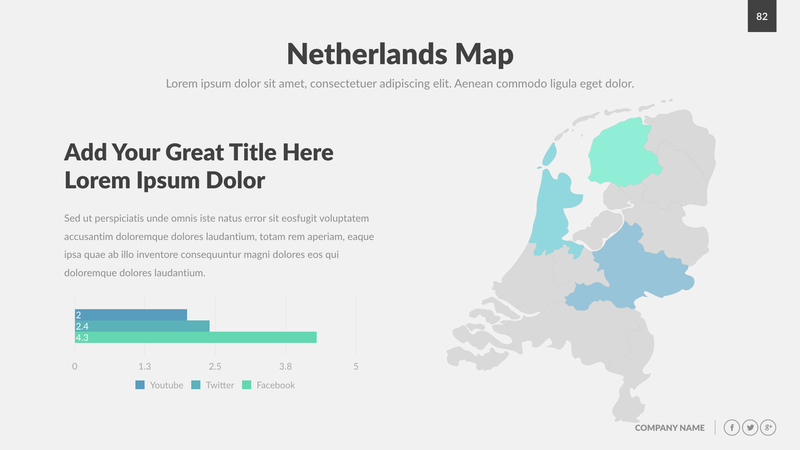 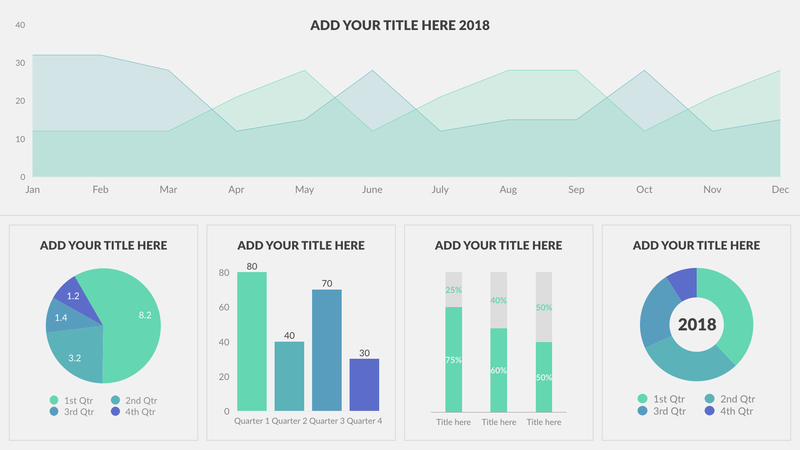 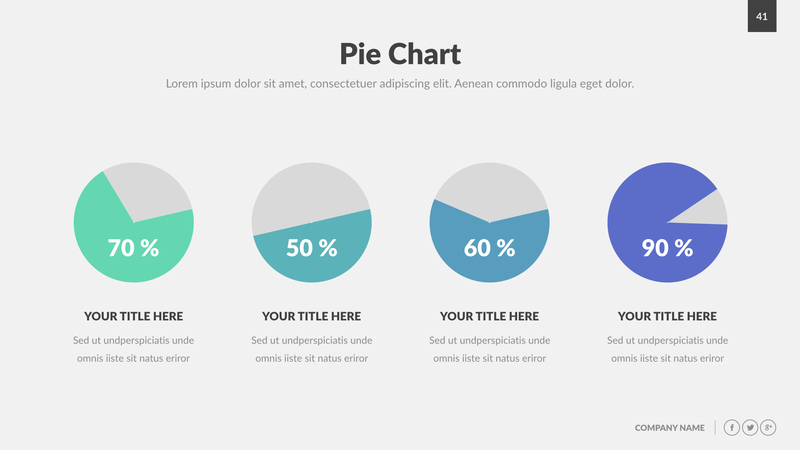 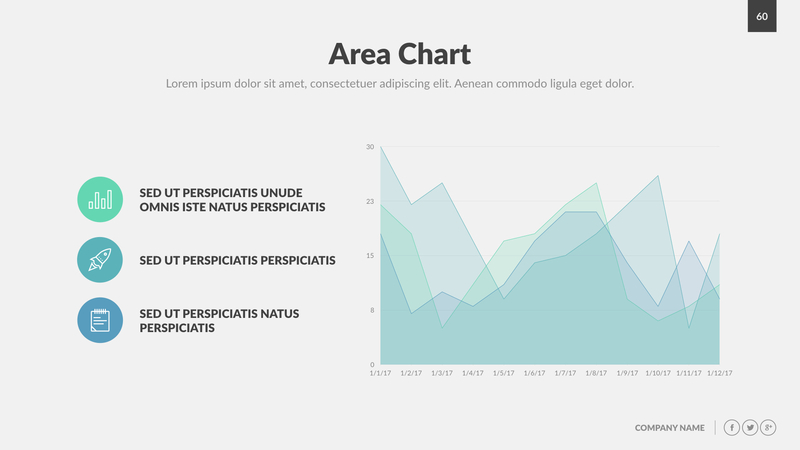 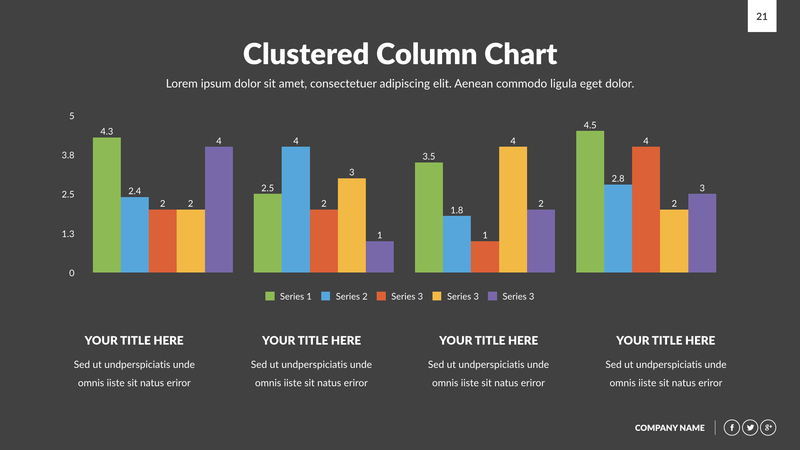 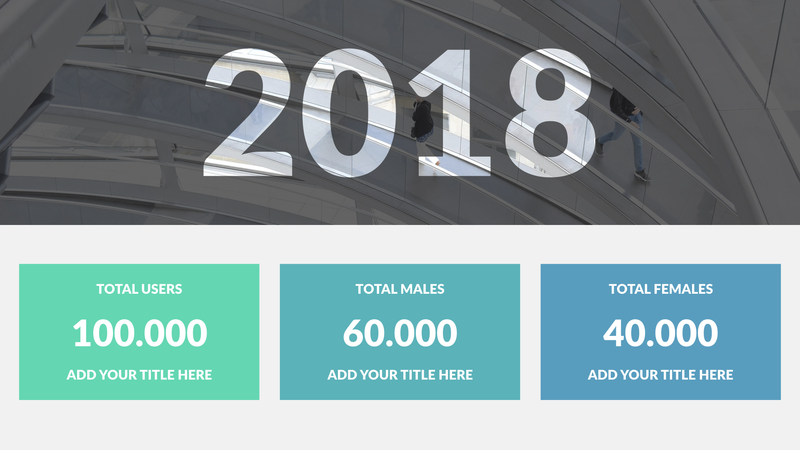 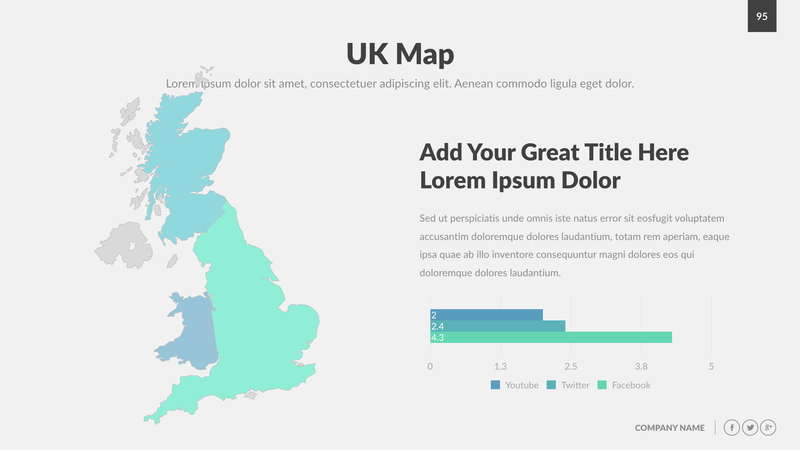 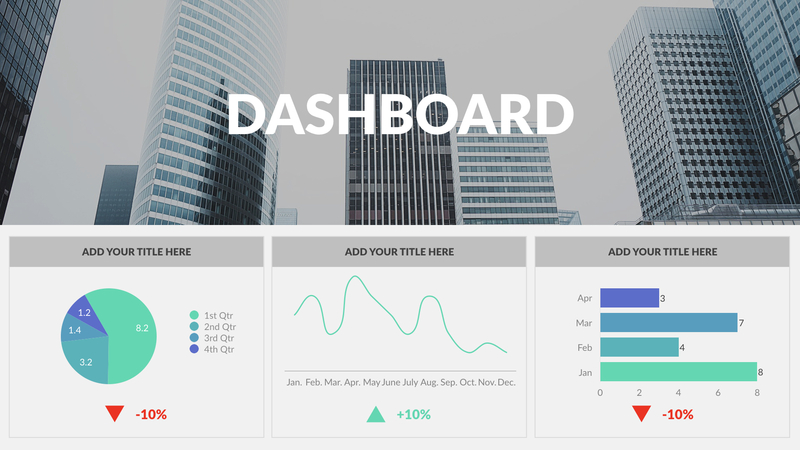 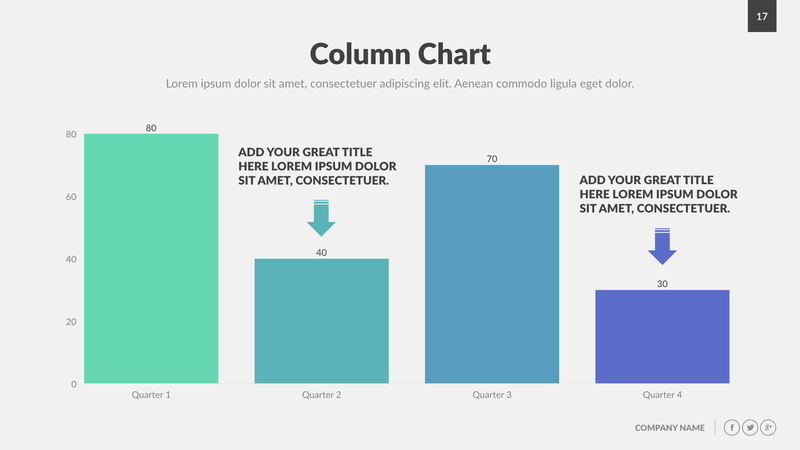 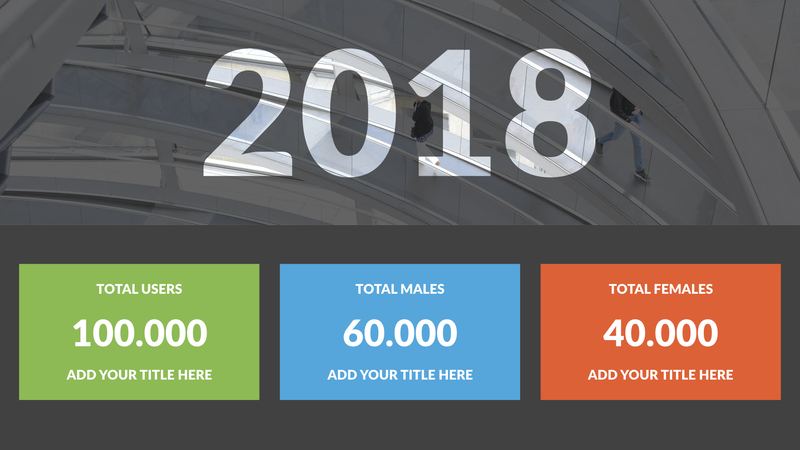 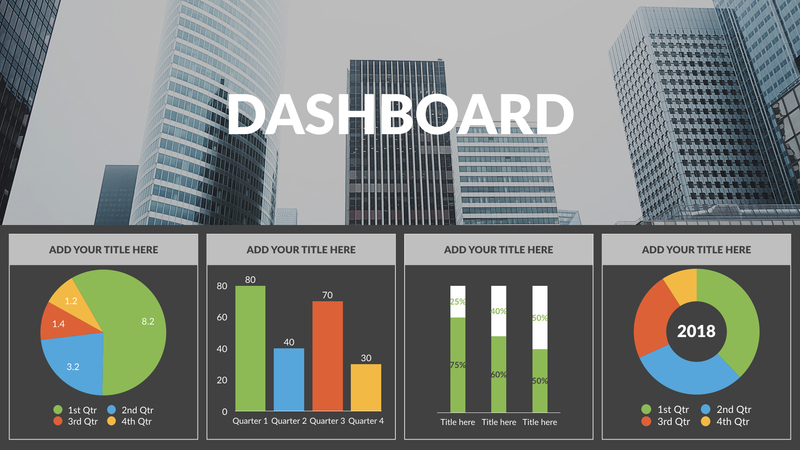 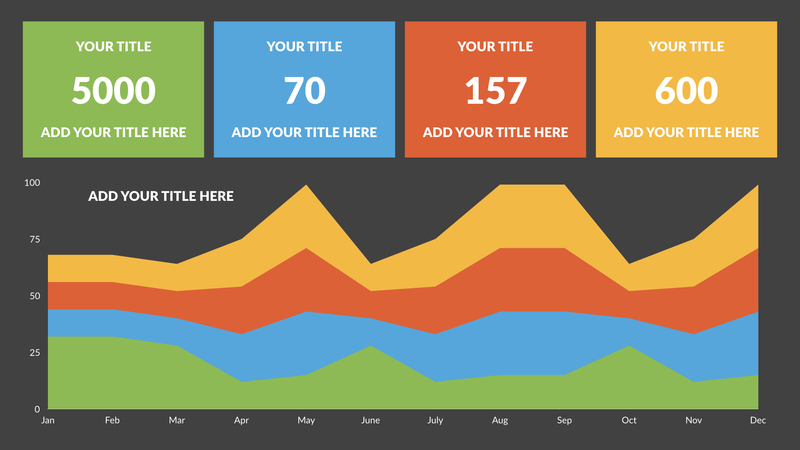 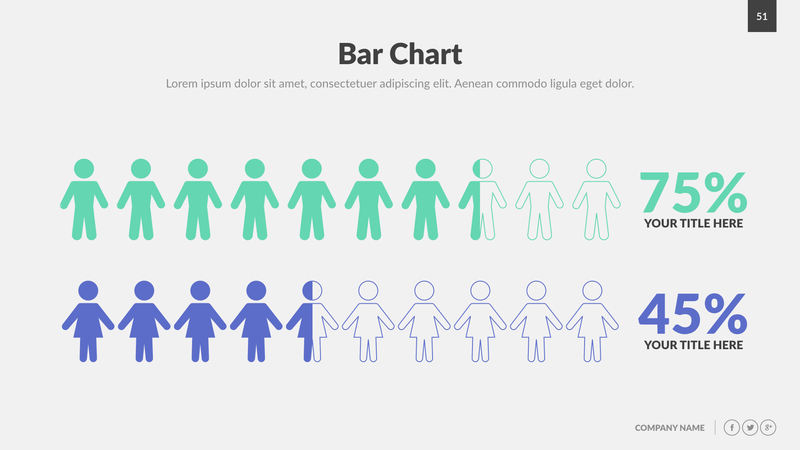 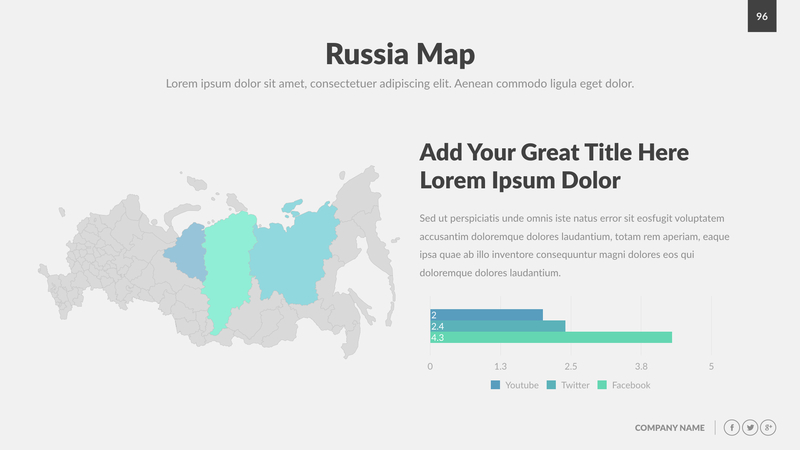 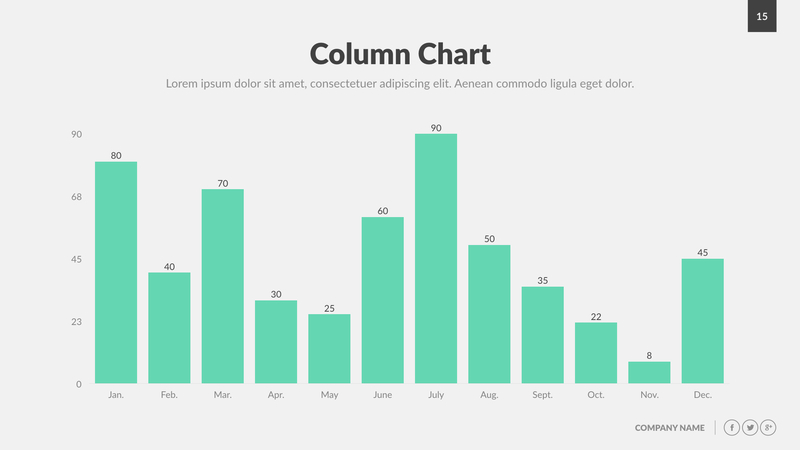 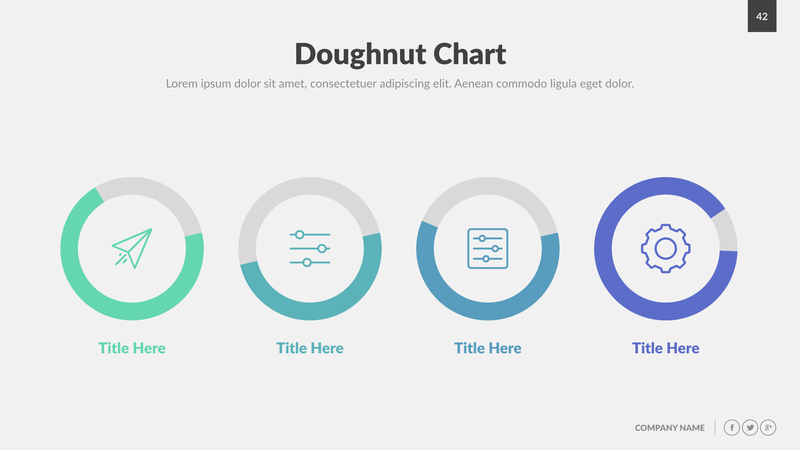 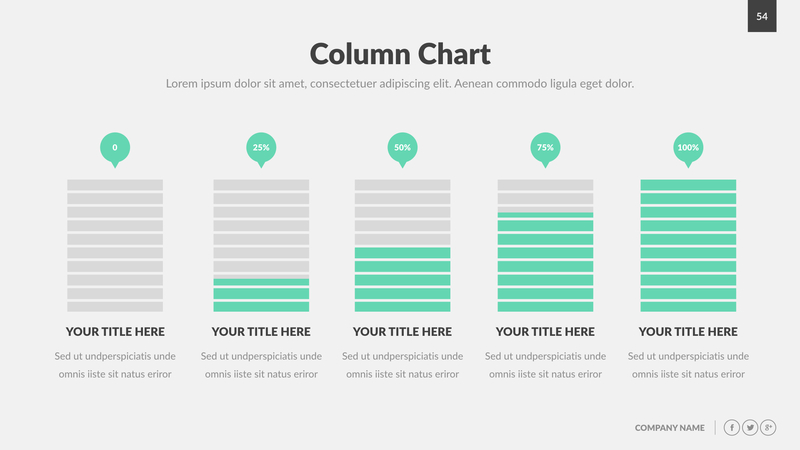 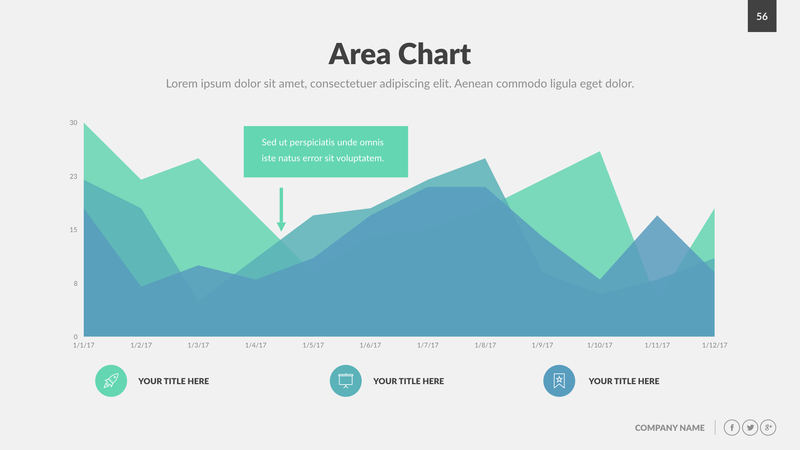 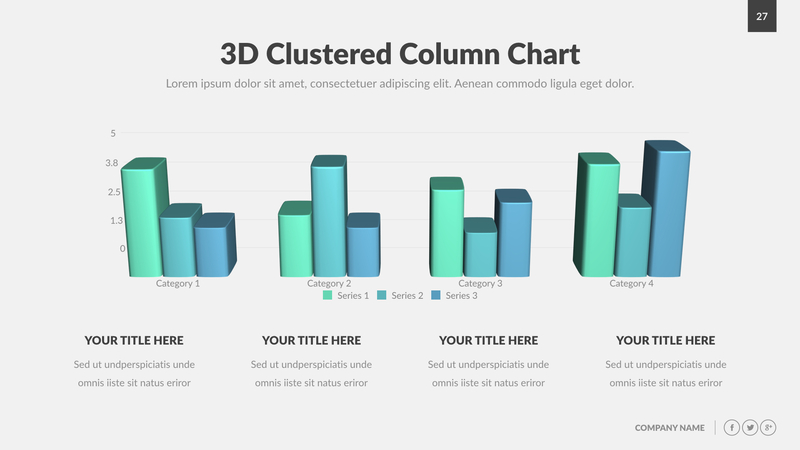 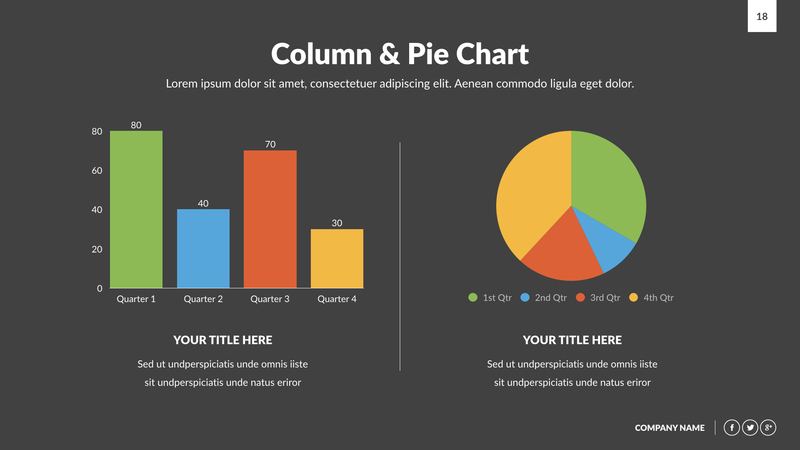 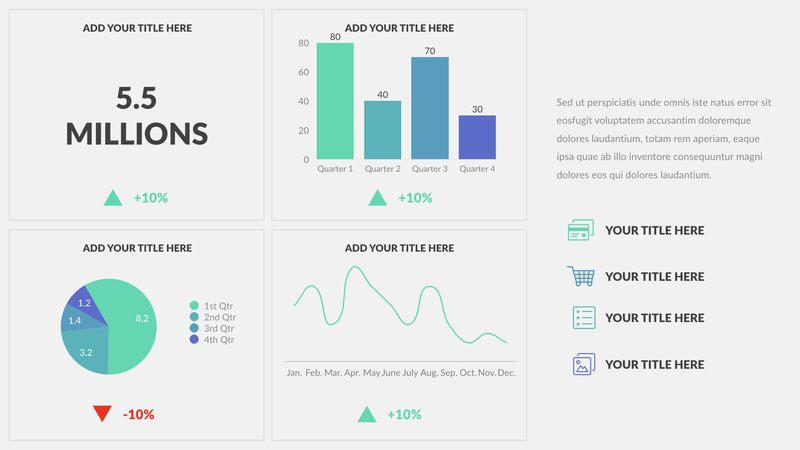 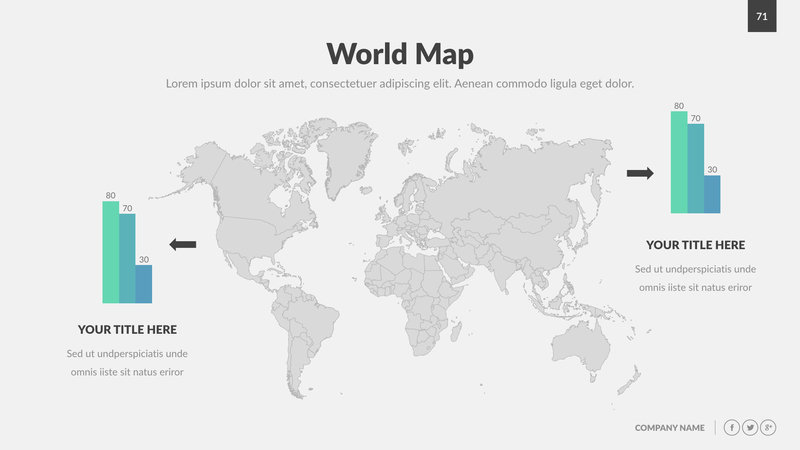 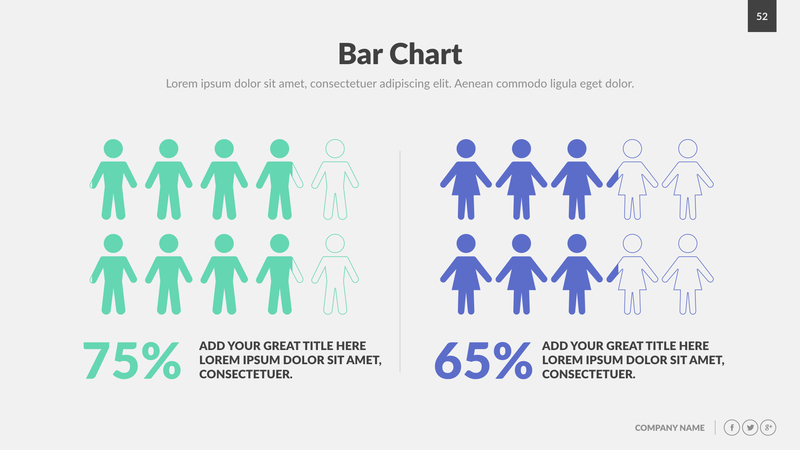 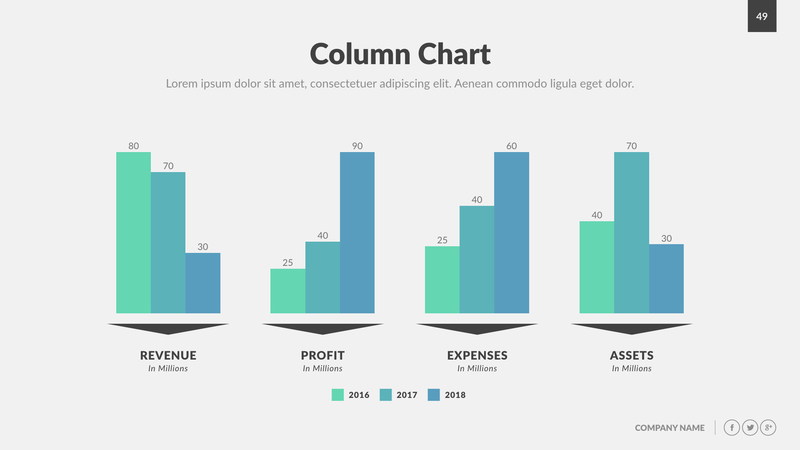 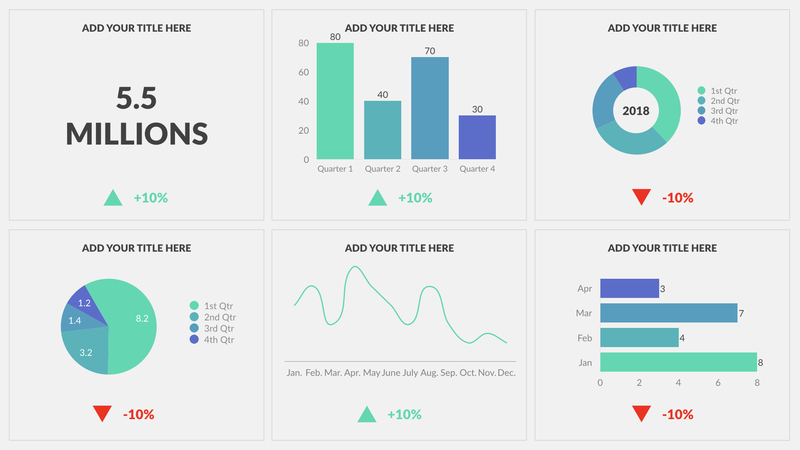 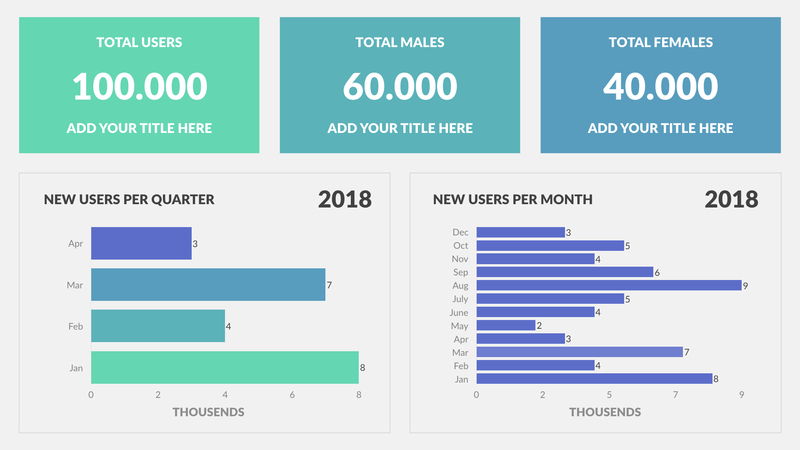 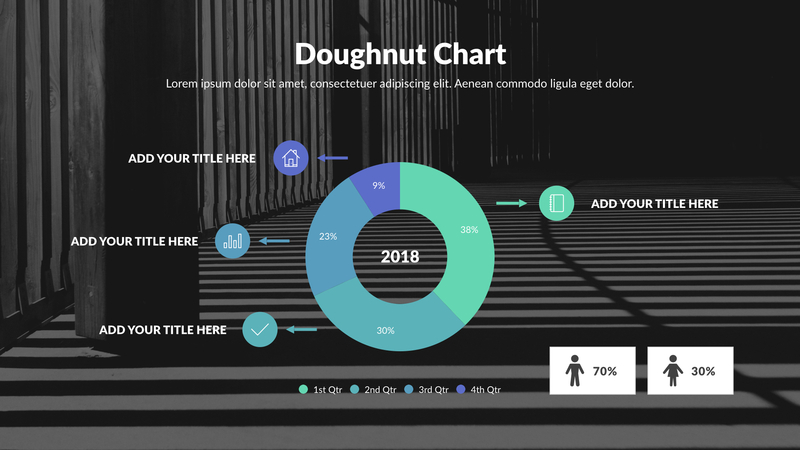 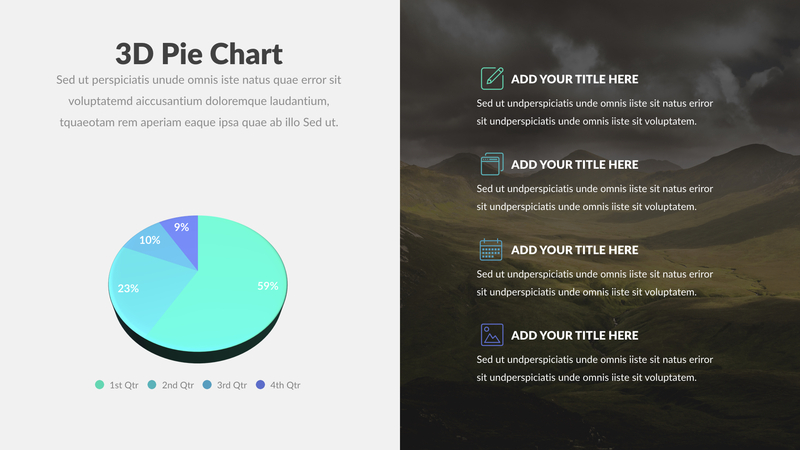 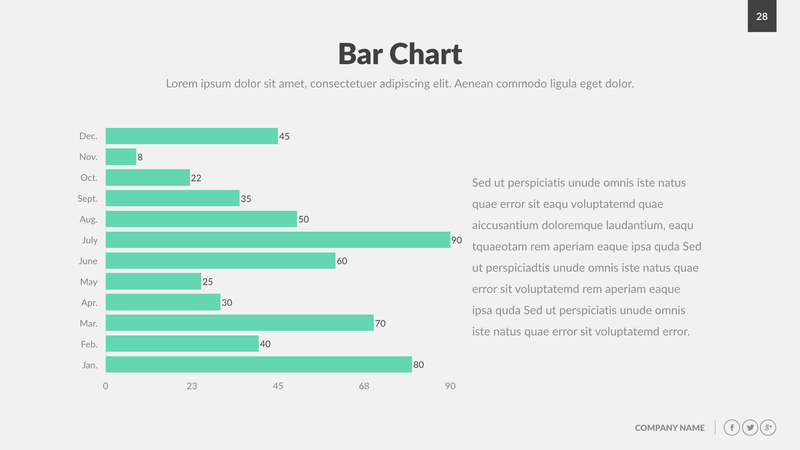 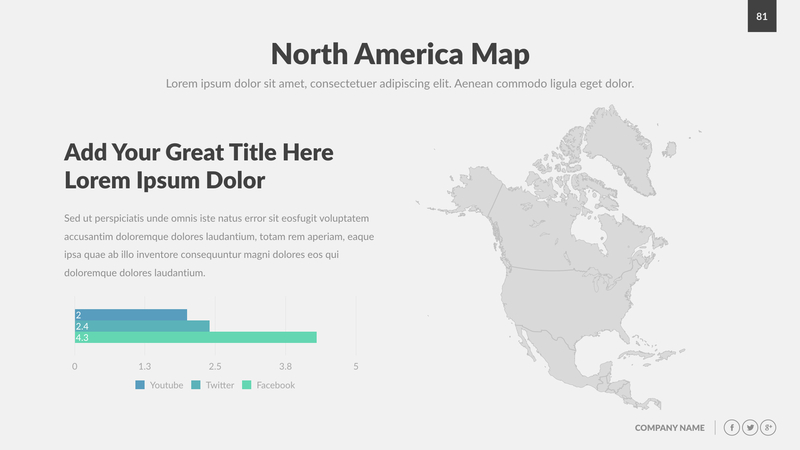 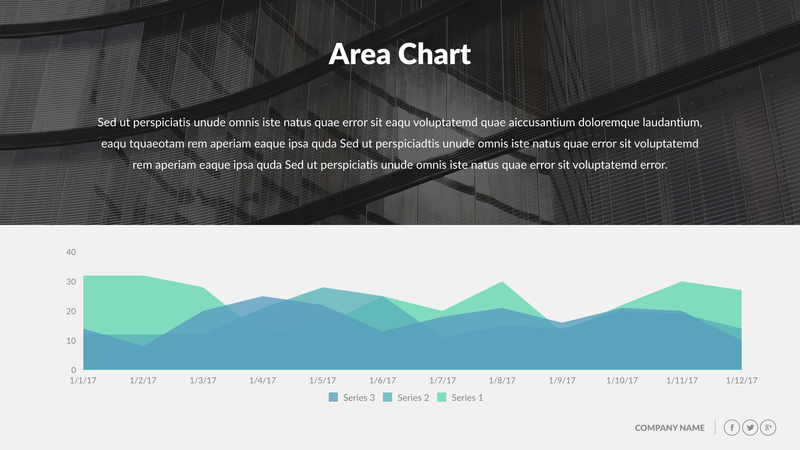 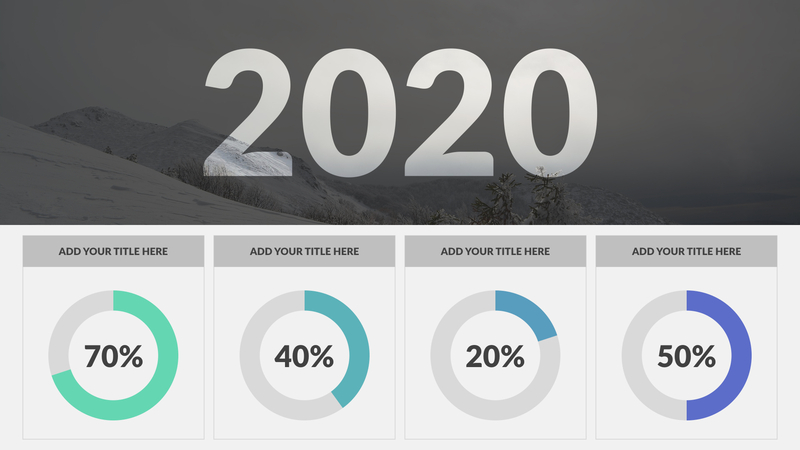 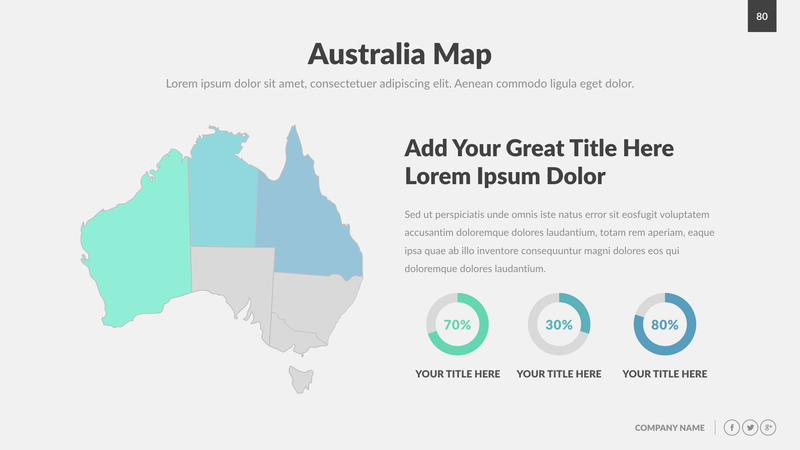 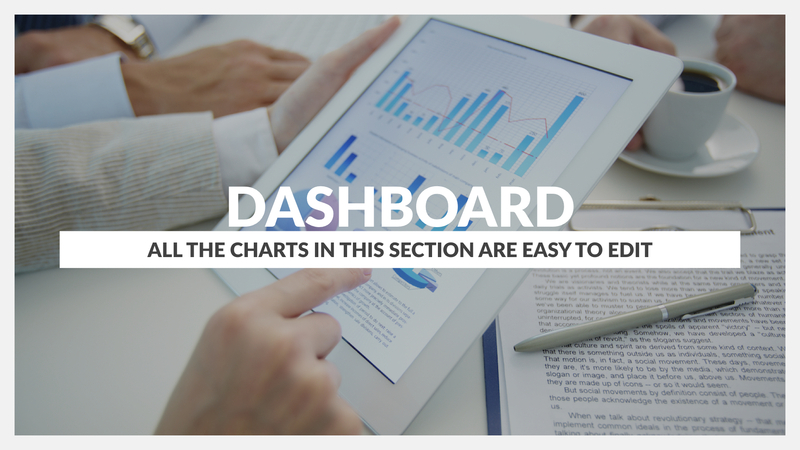 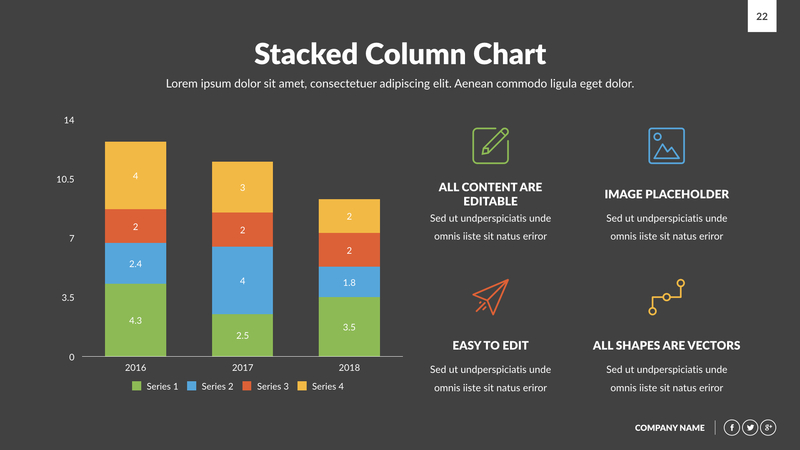 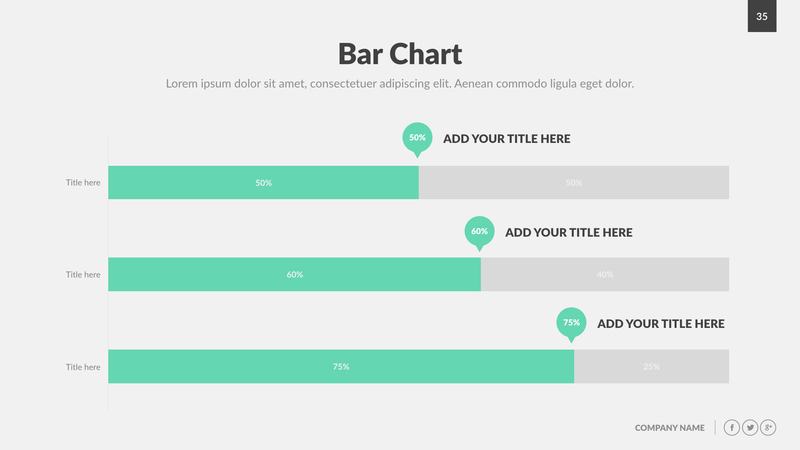 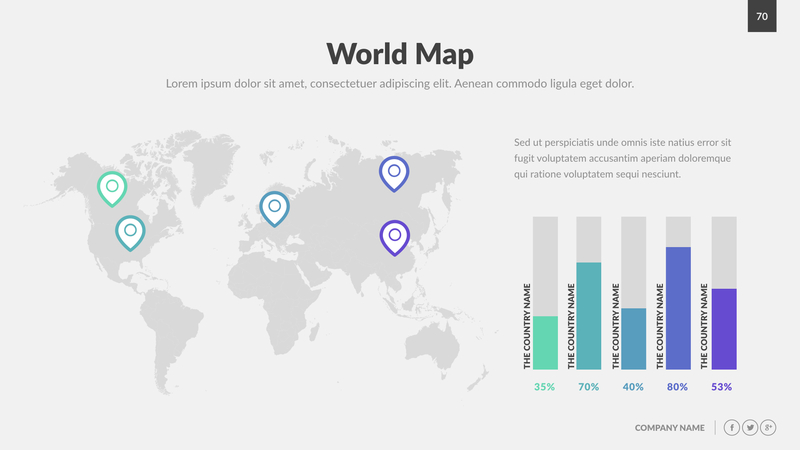 All charts are easy to edit, we created them using Keynote charts! 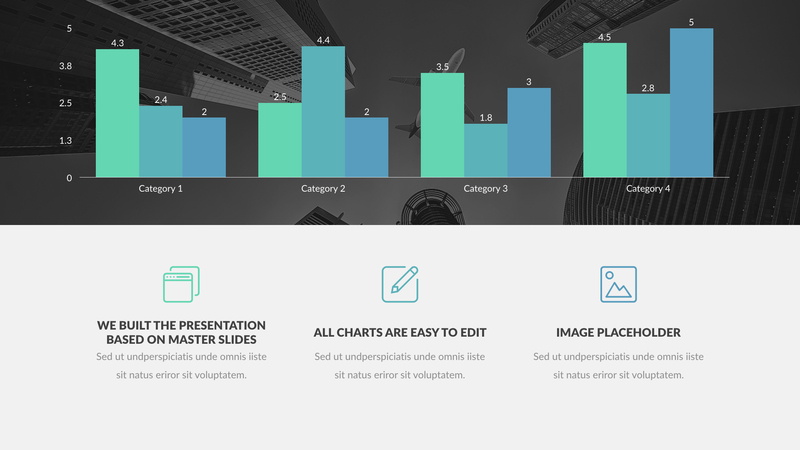 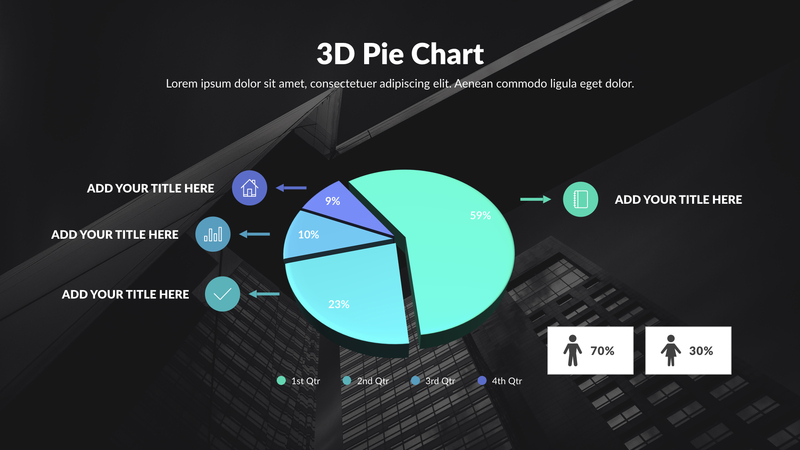 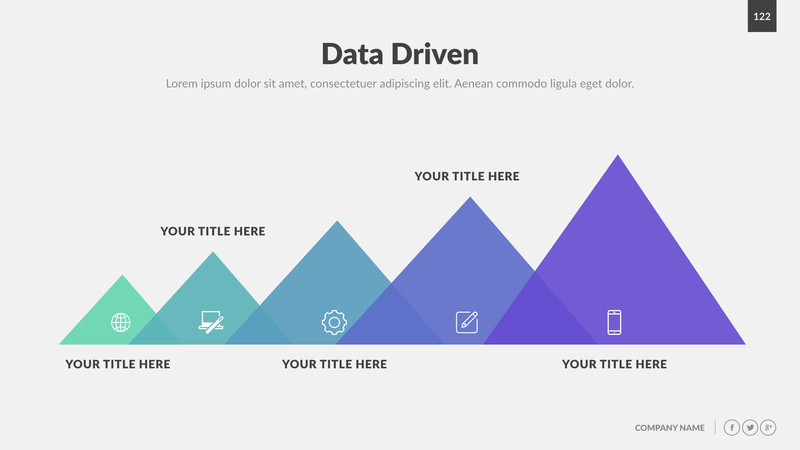 Attract and impress your audience with this amazing, creative and modern presentation that contains the most useful charts slides, take your company to the next level of excellence, save days of hard work, this presentation so easy to edit, just few clicks and you will be ready. 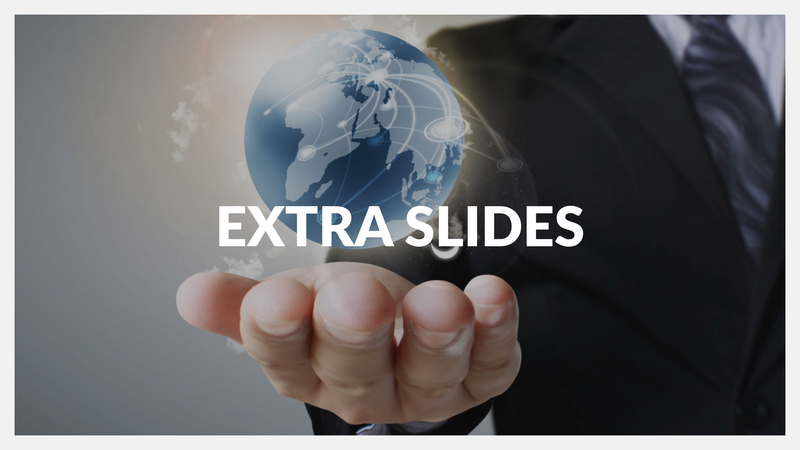 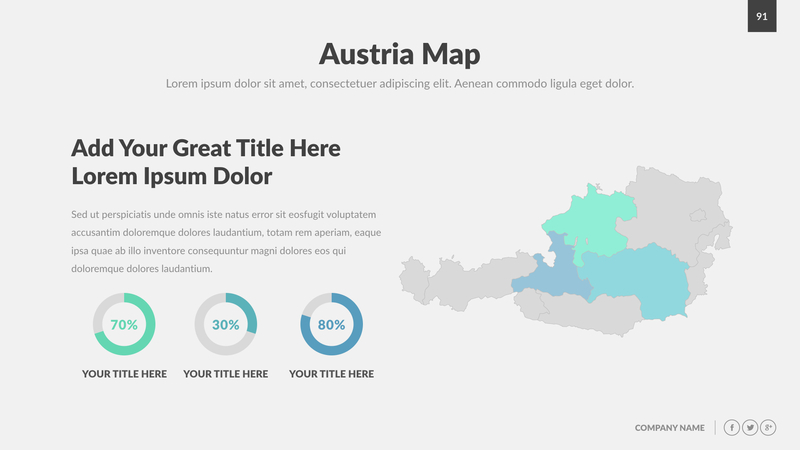 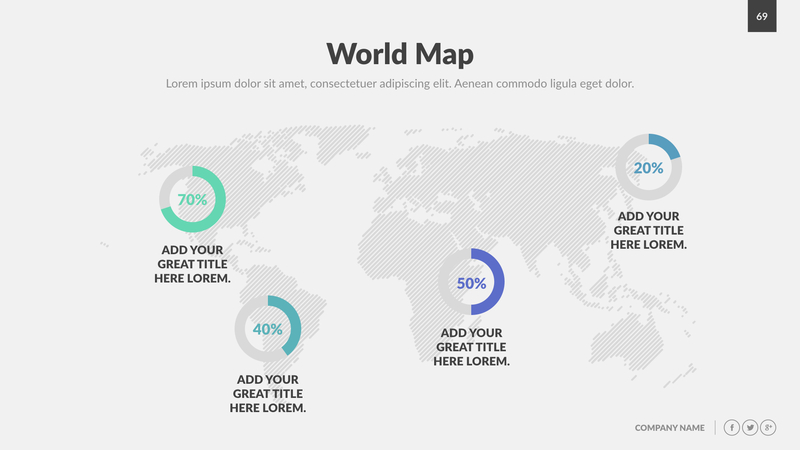 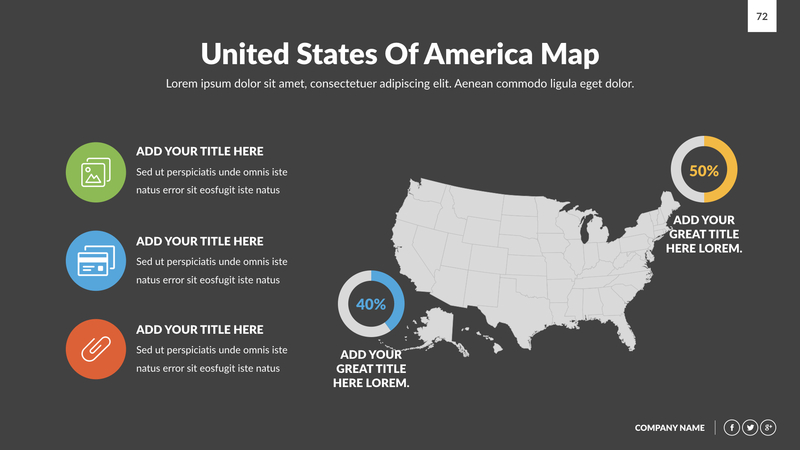 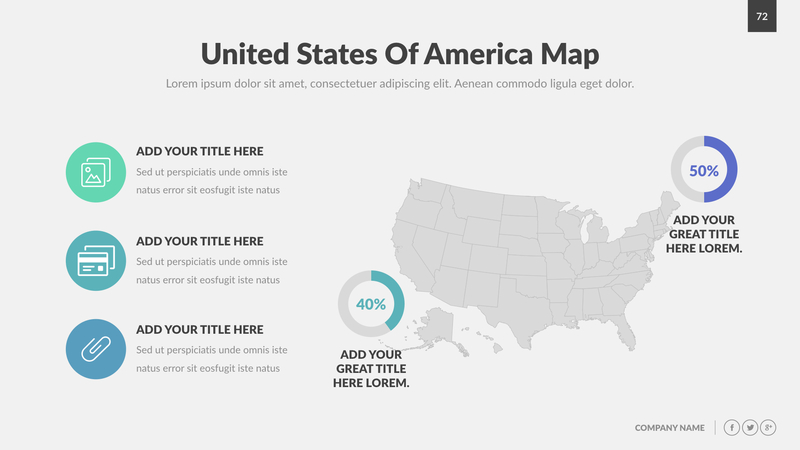 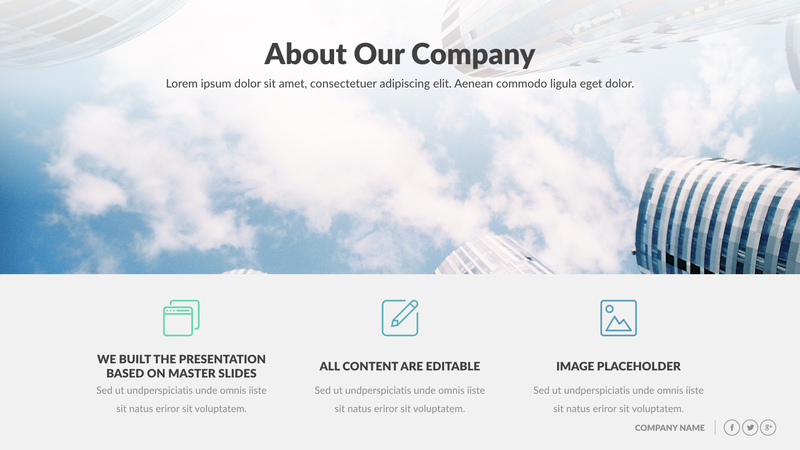 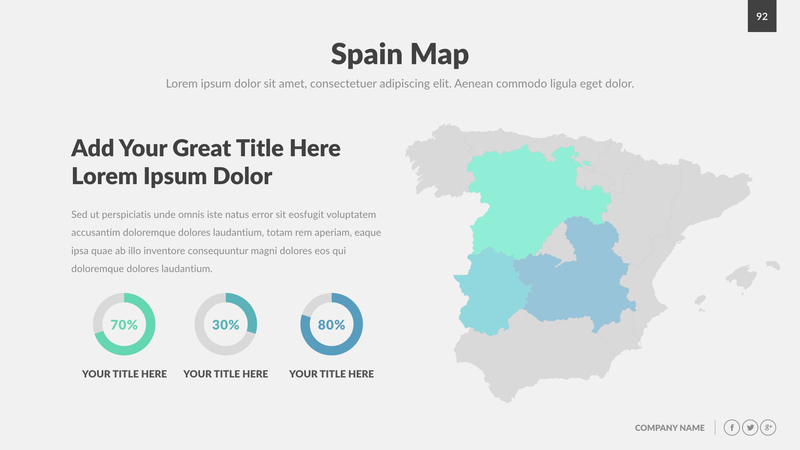 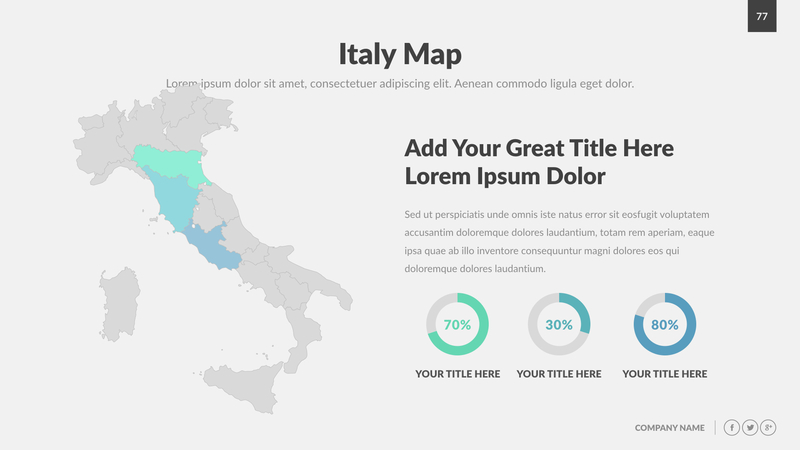 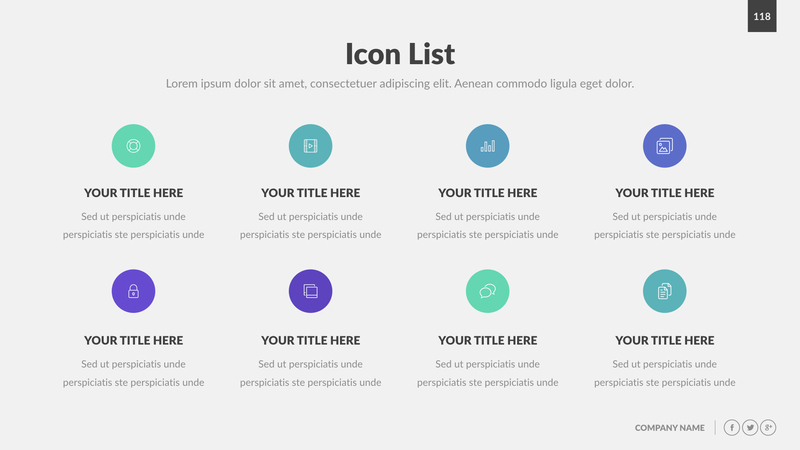 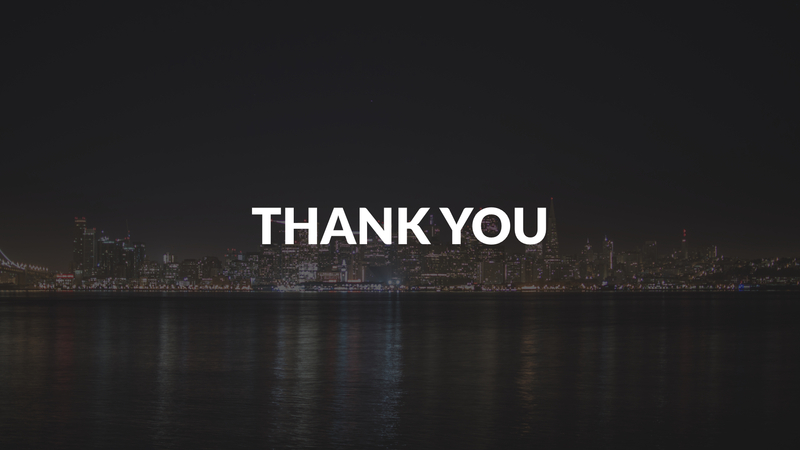 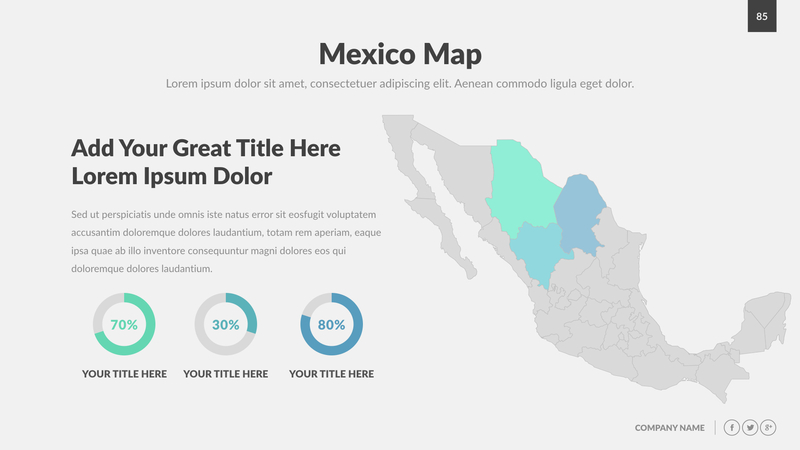 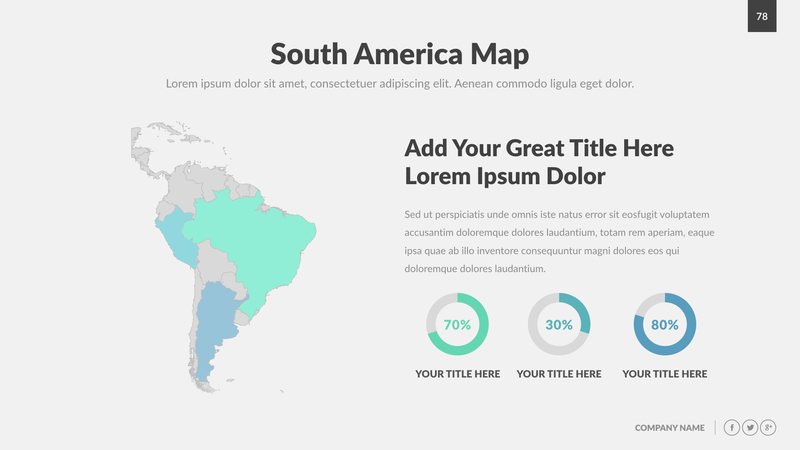 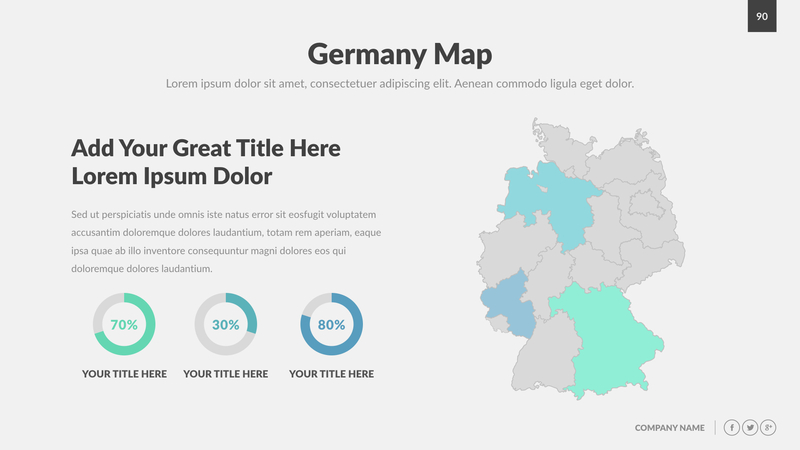 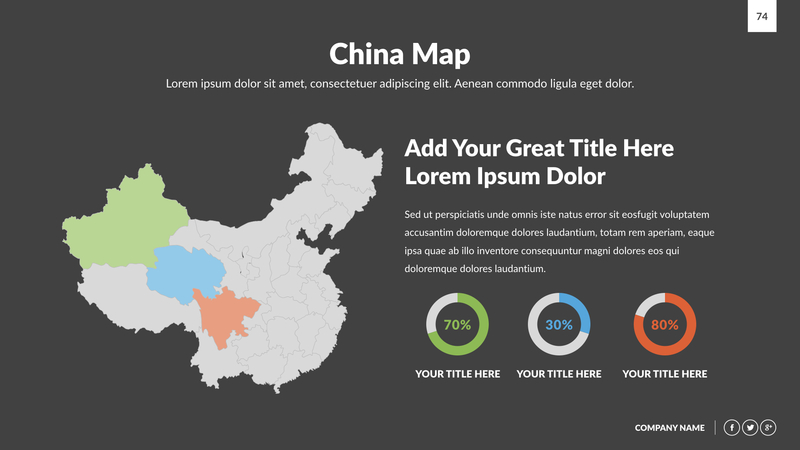 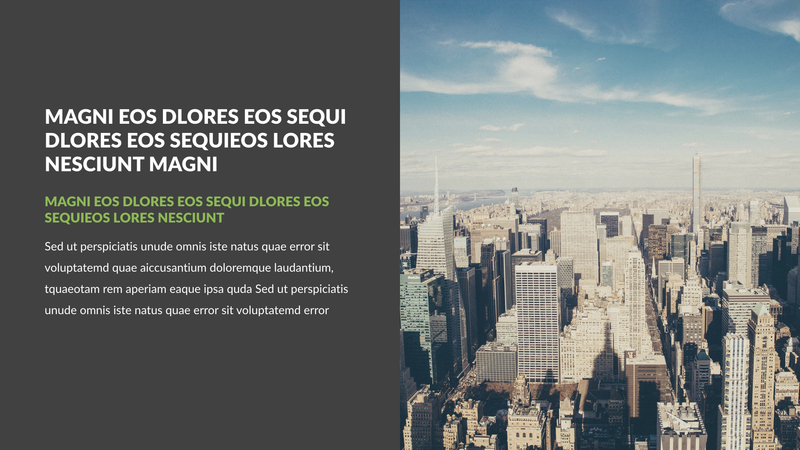 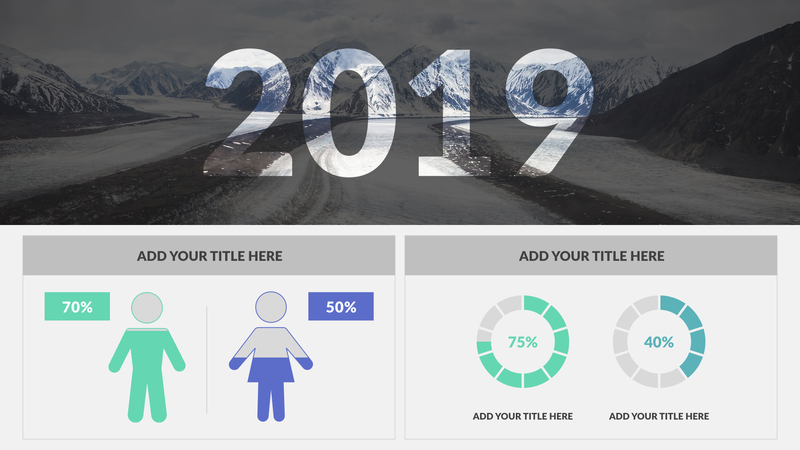 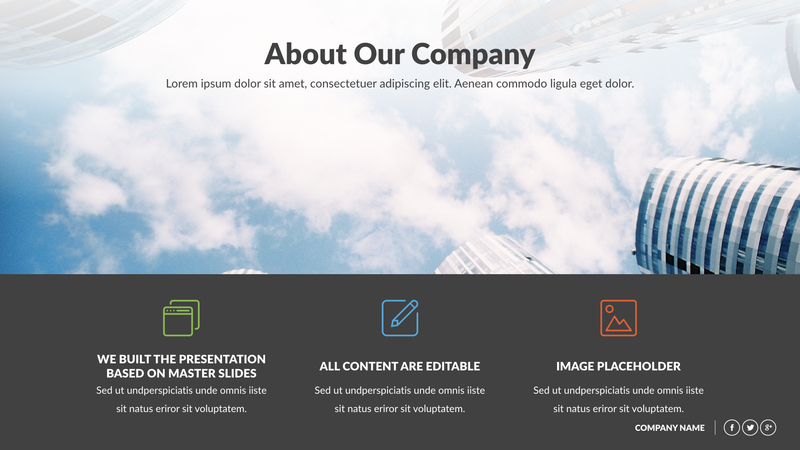 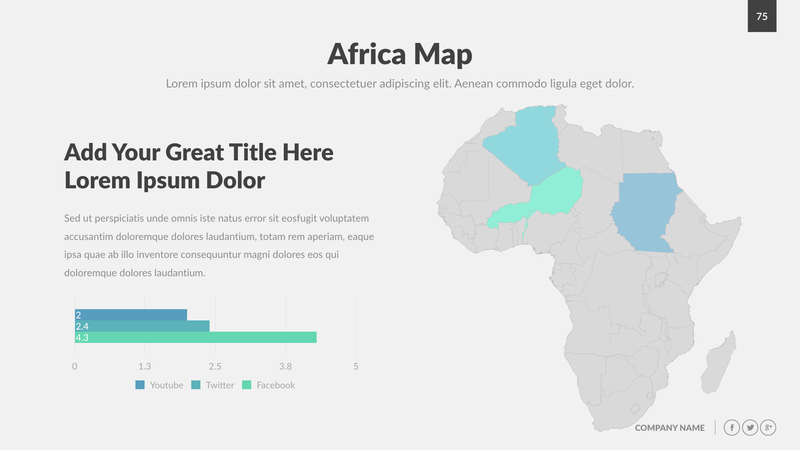 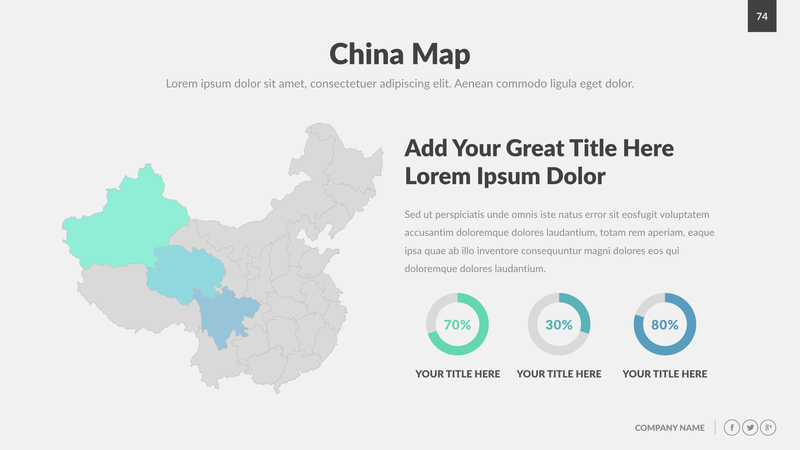 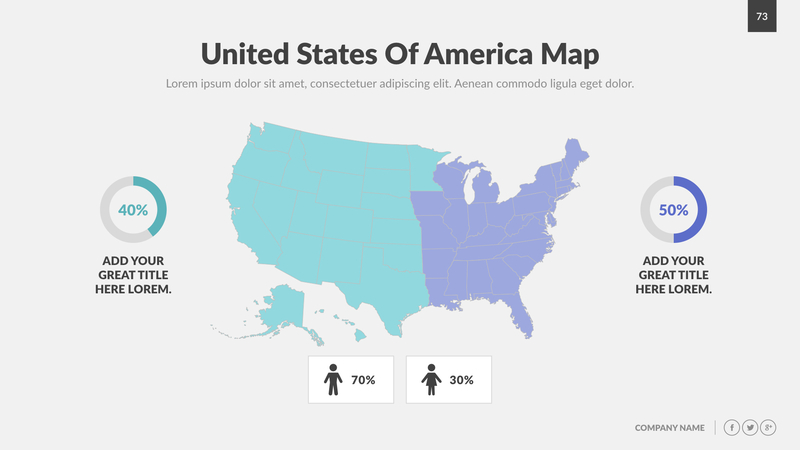 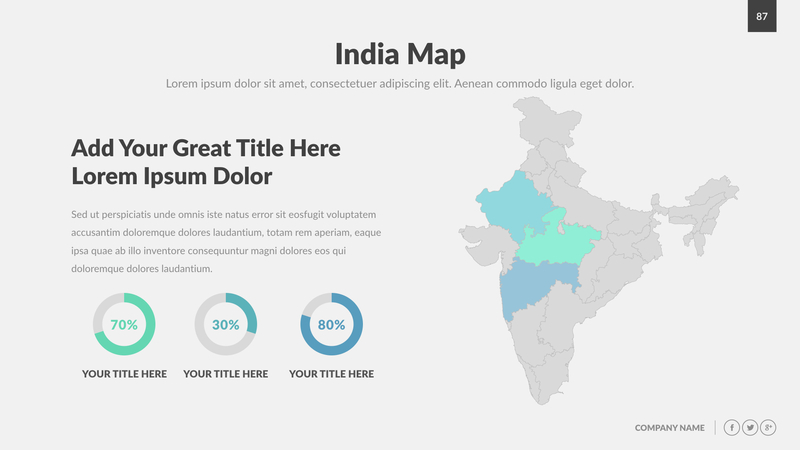 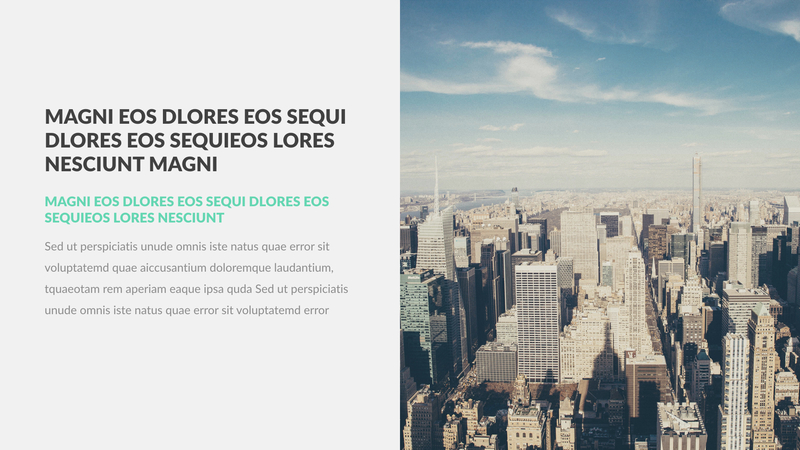 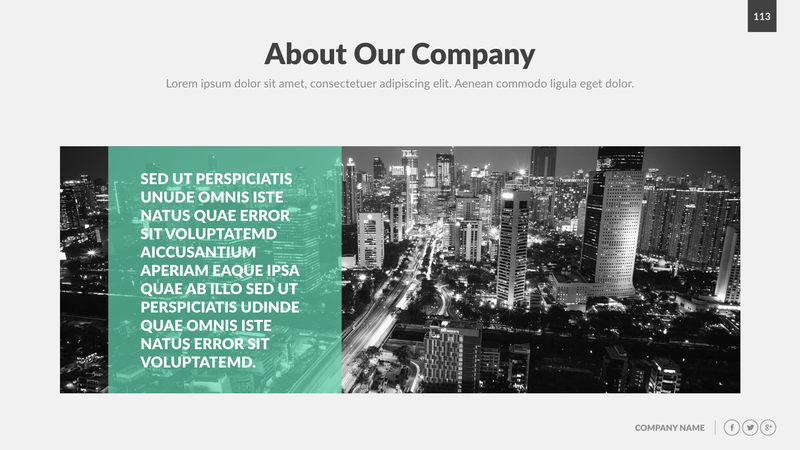 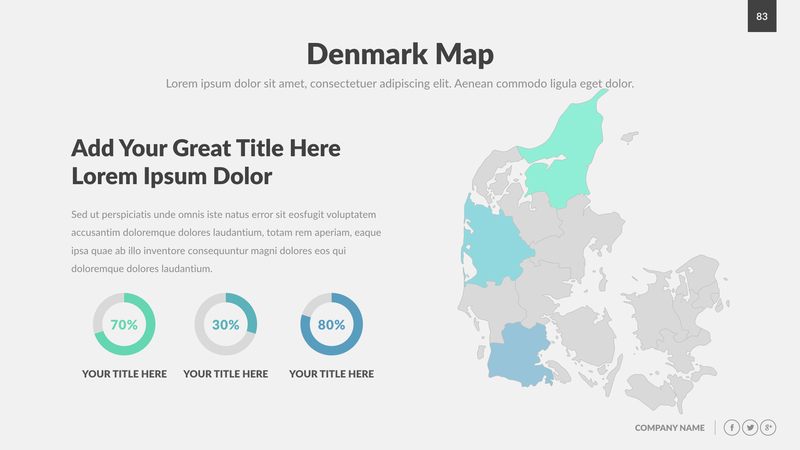 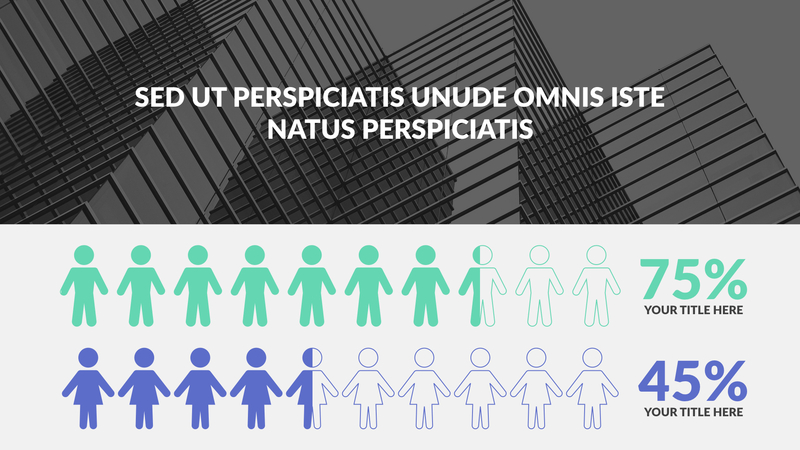 We used image placeholders and master slides, you only need the Keynote to edit all the information, images and shapes. 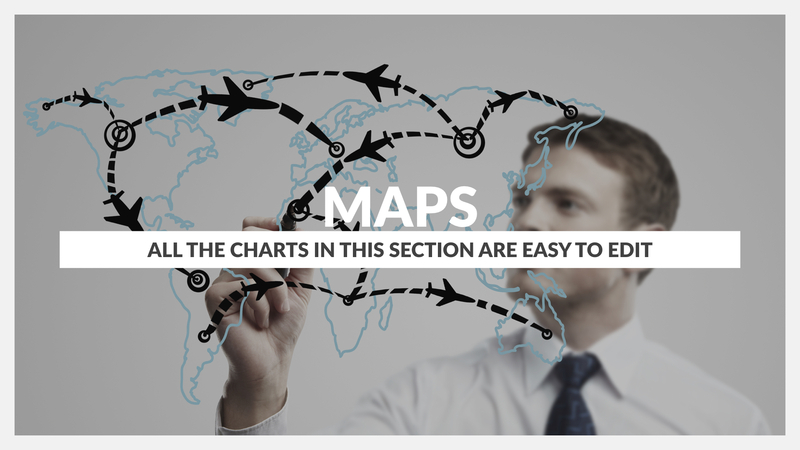 It’s so easy to use, you won’t need special skills. 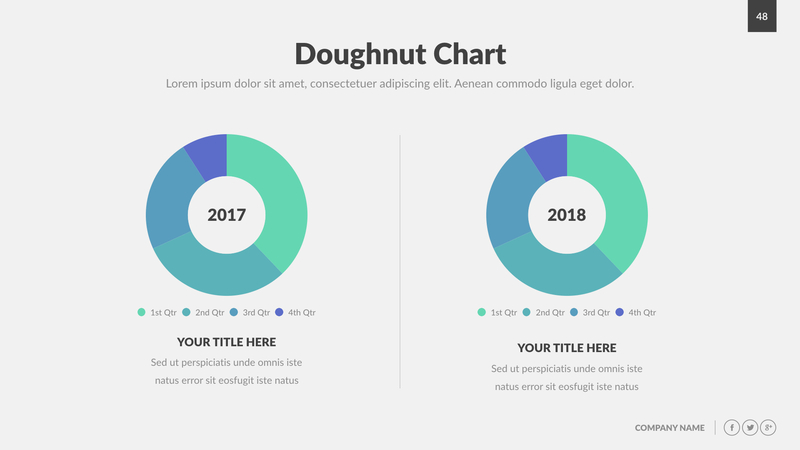 Buy it now! 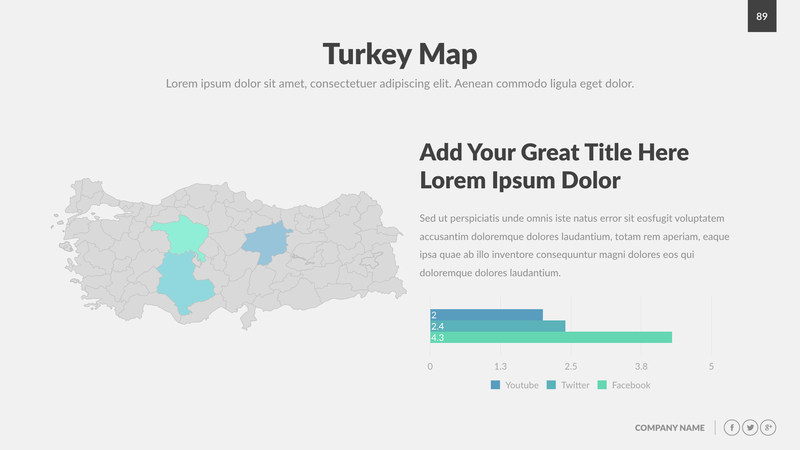 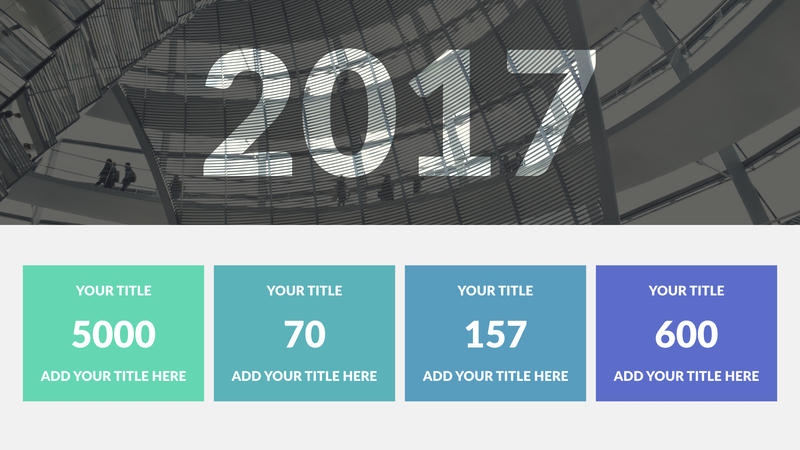 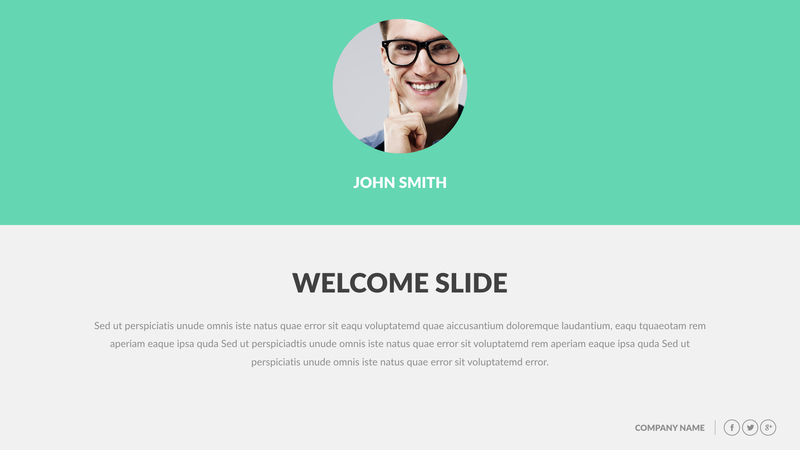 +120 Creative, modern and unique slides.